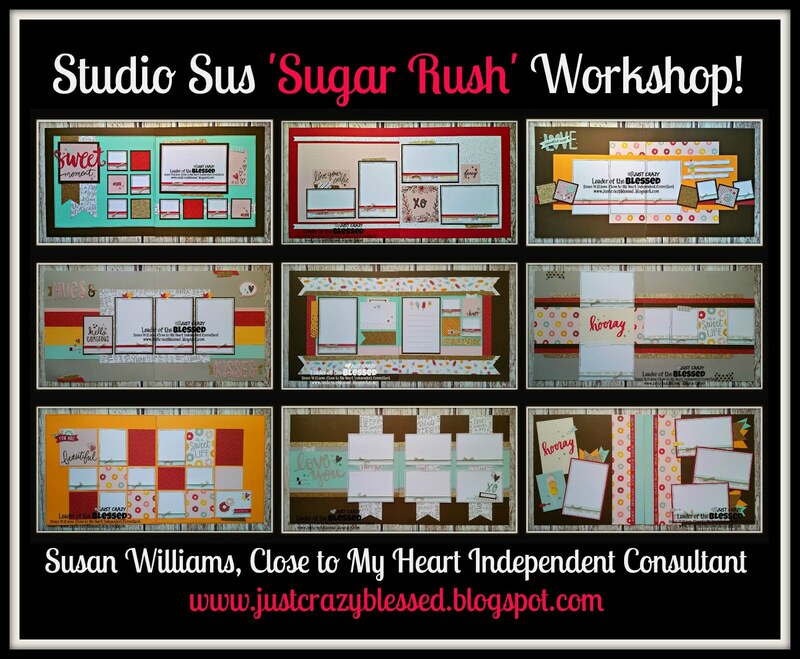 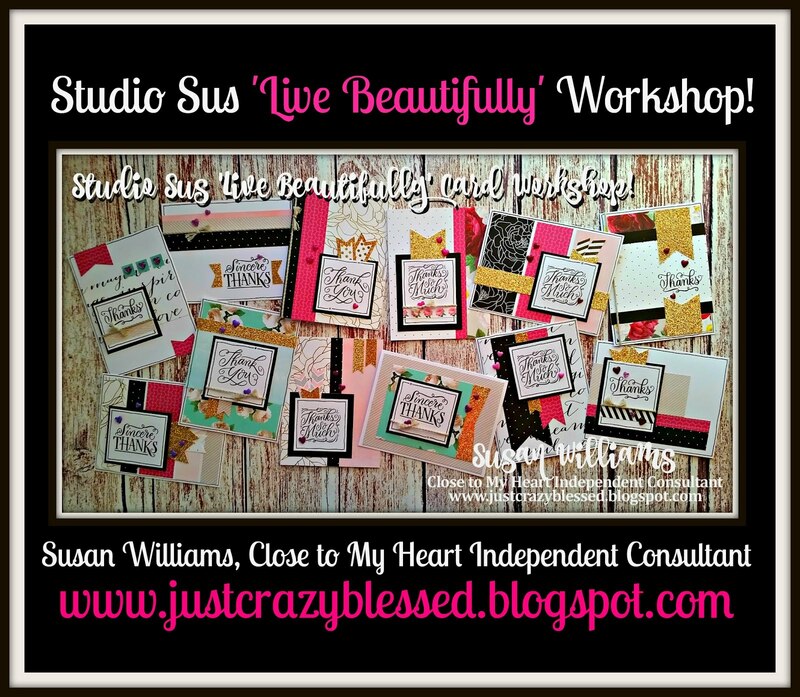 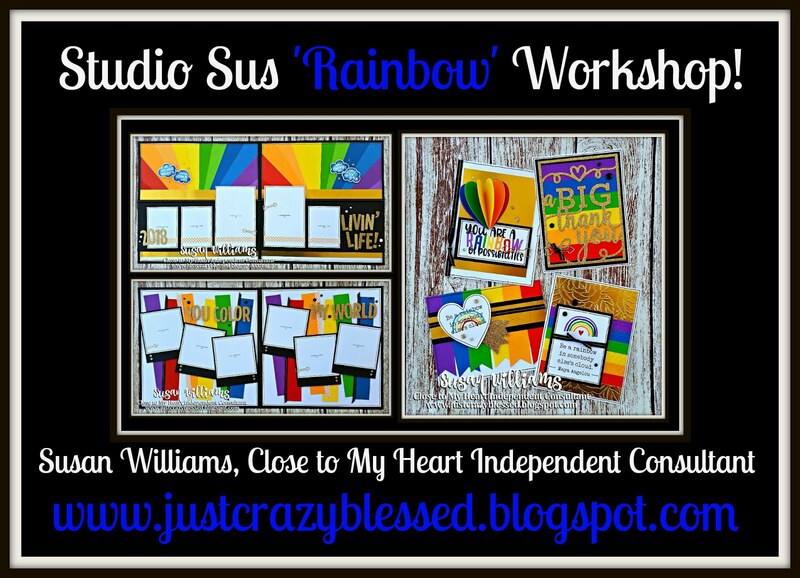 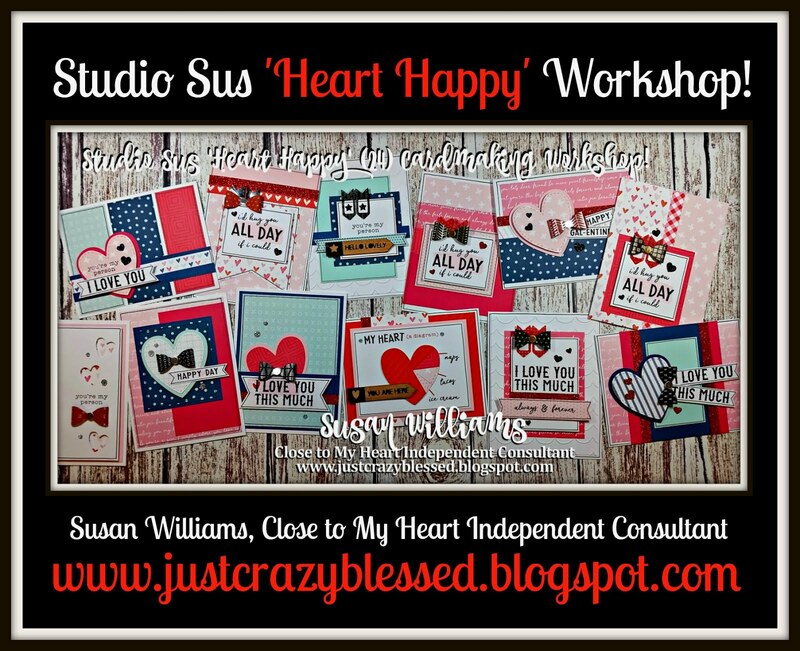 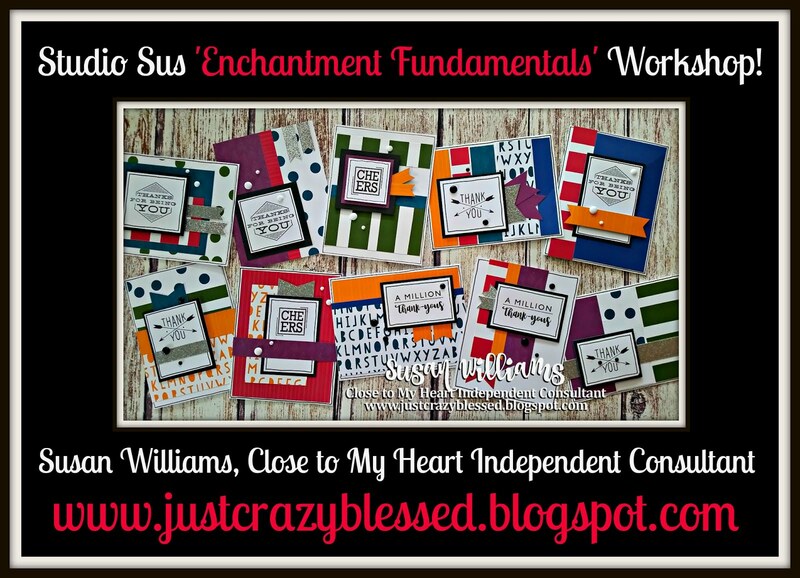 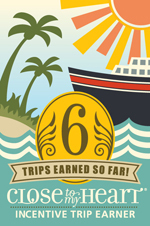 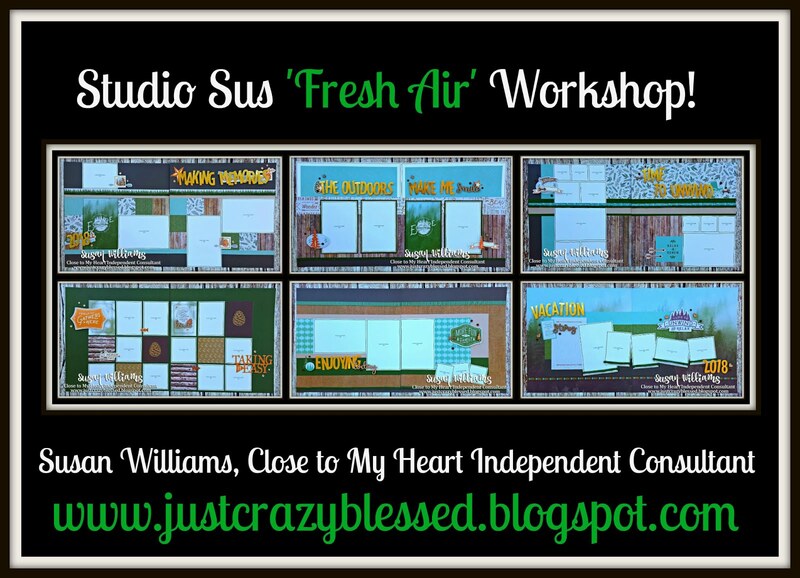 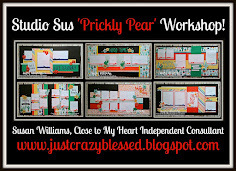 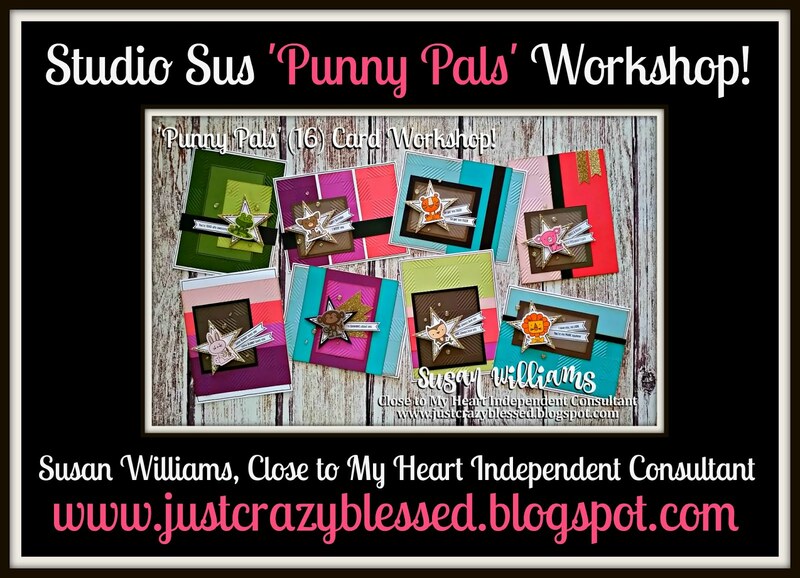 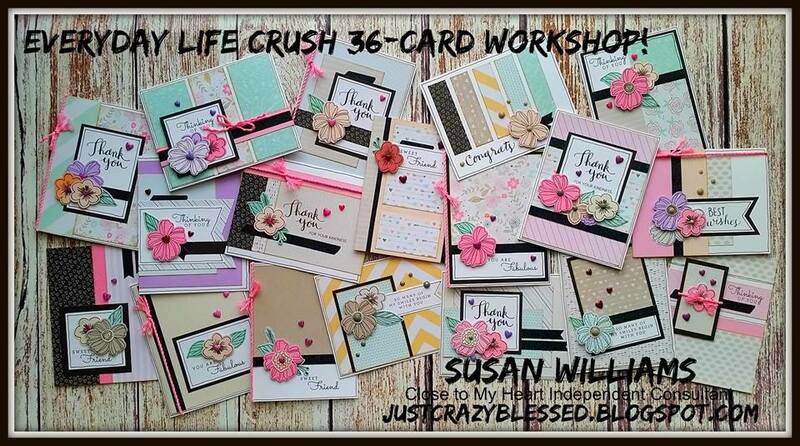 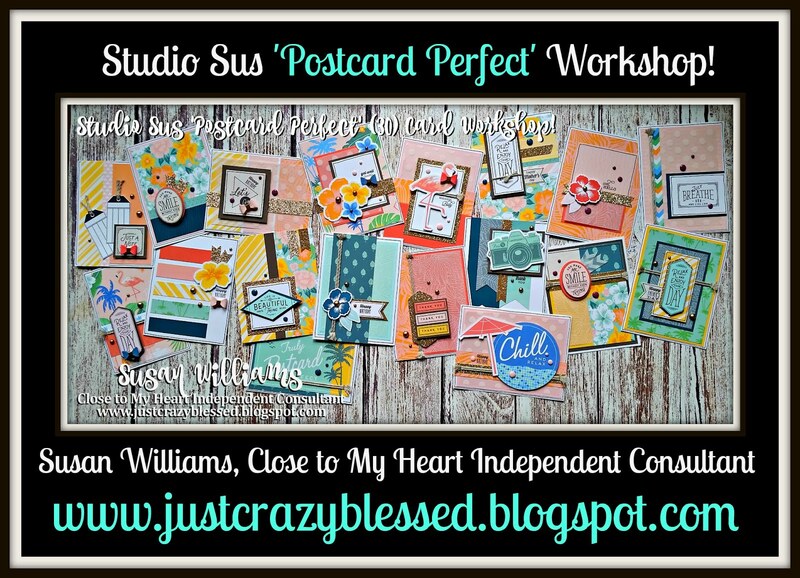 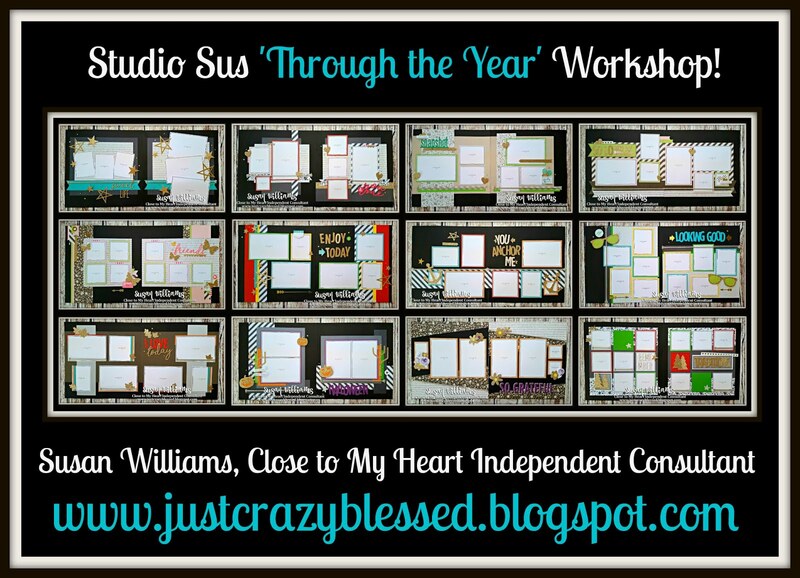 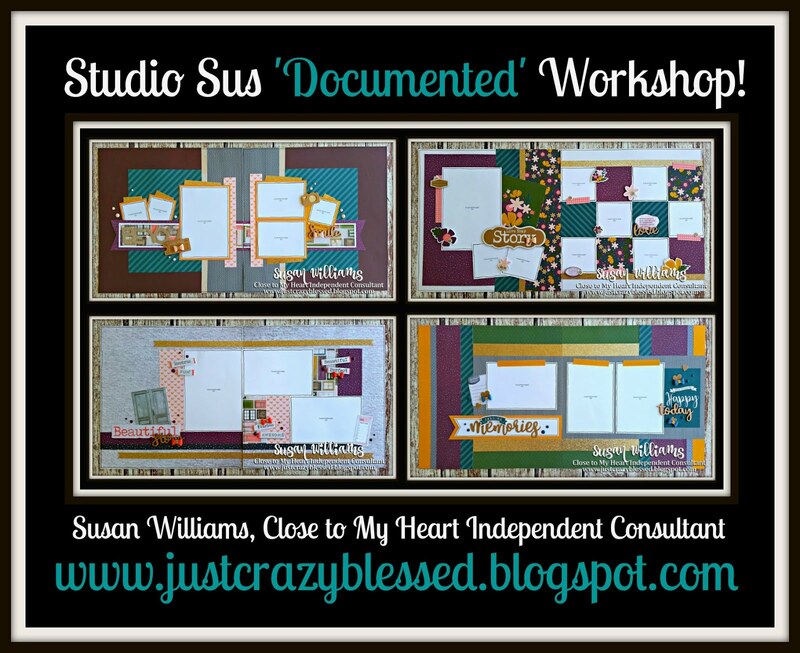 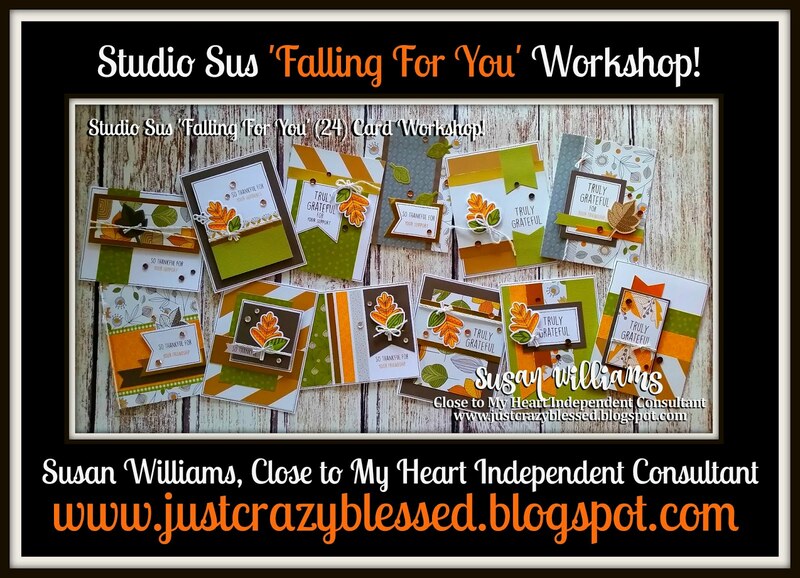 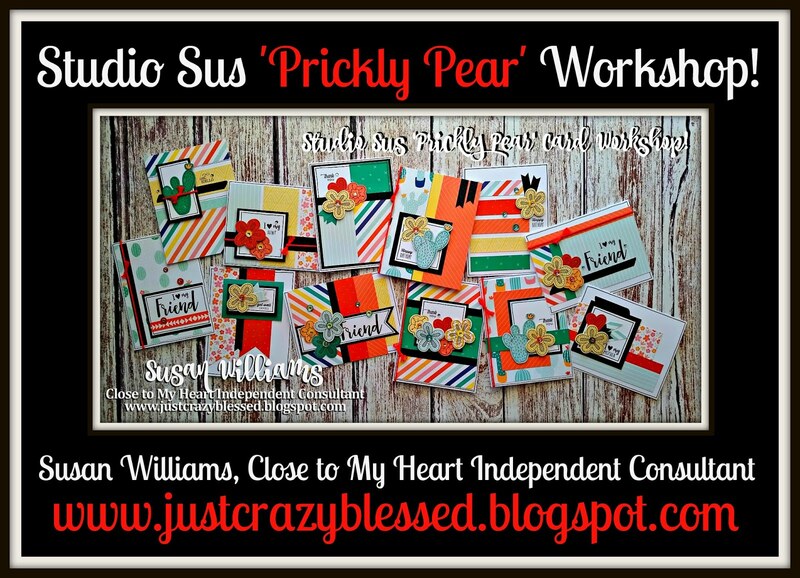 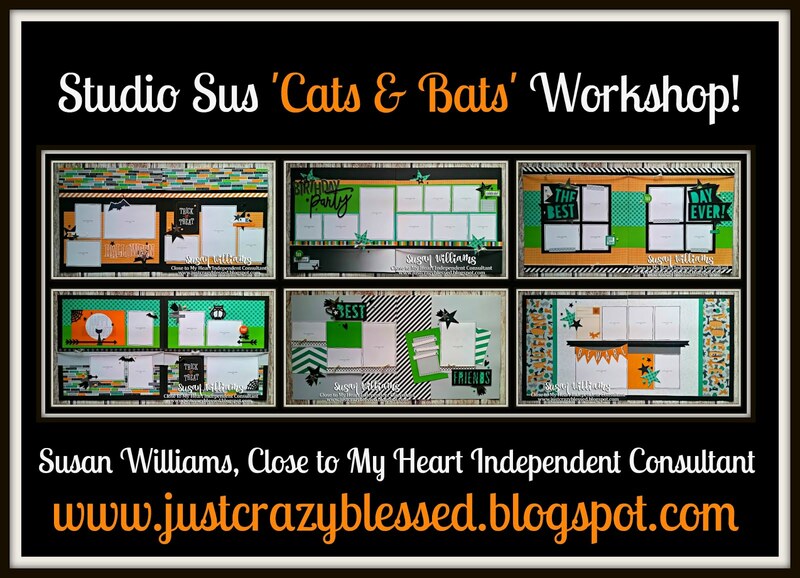 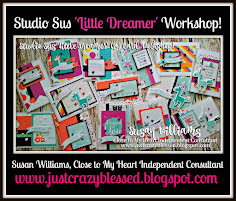 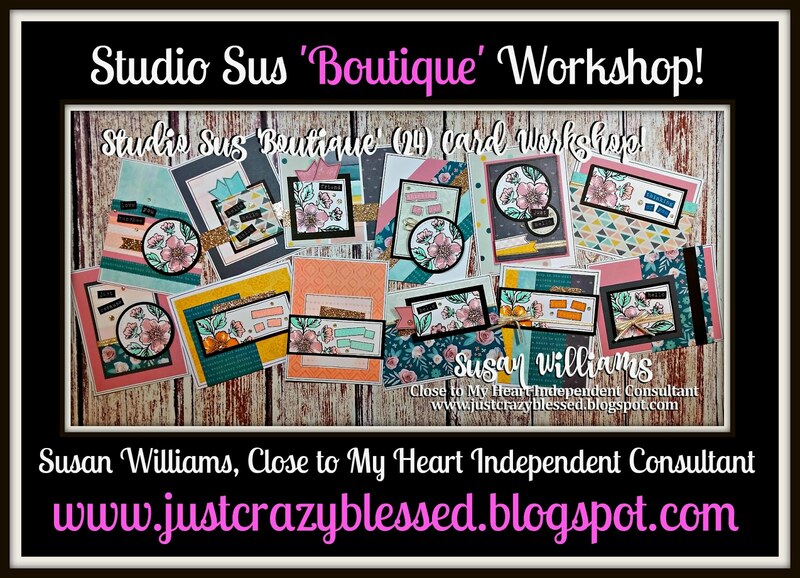 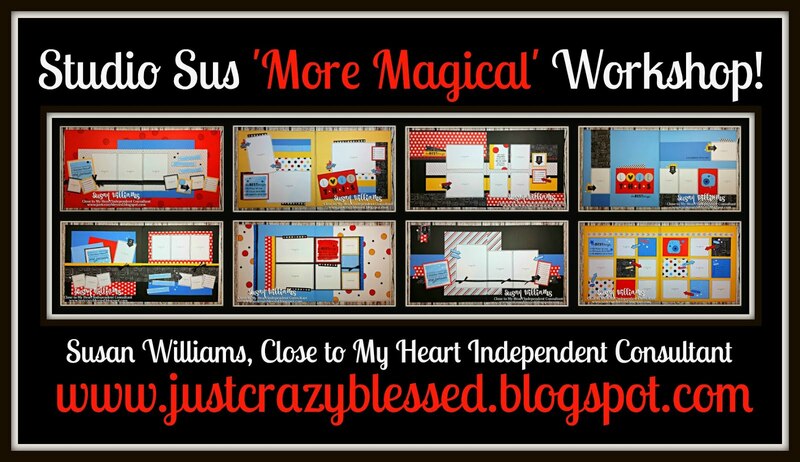 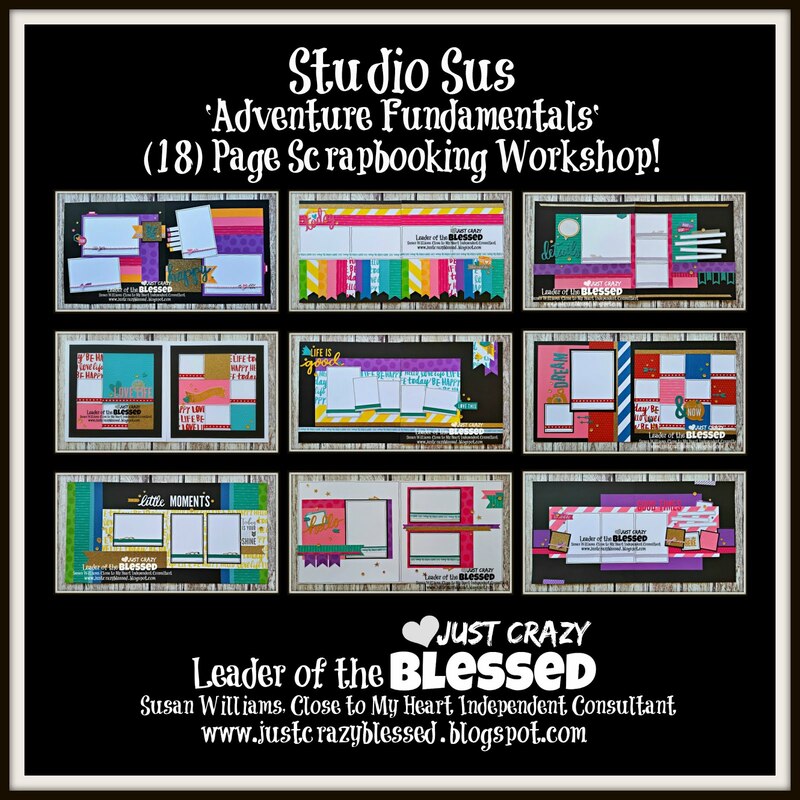 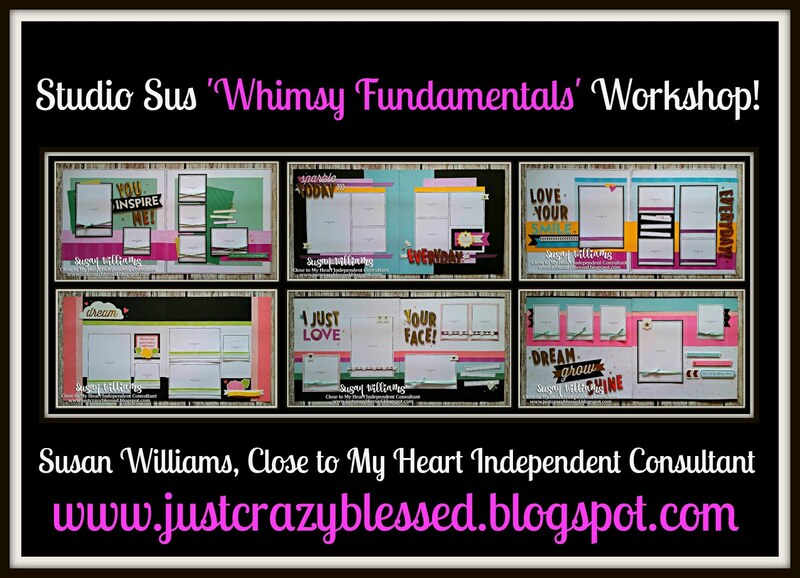 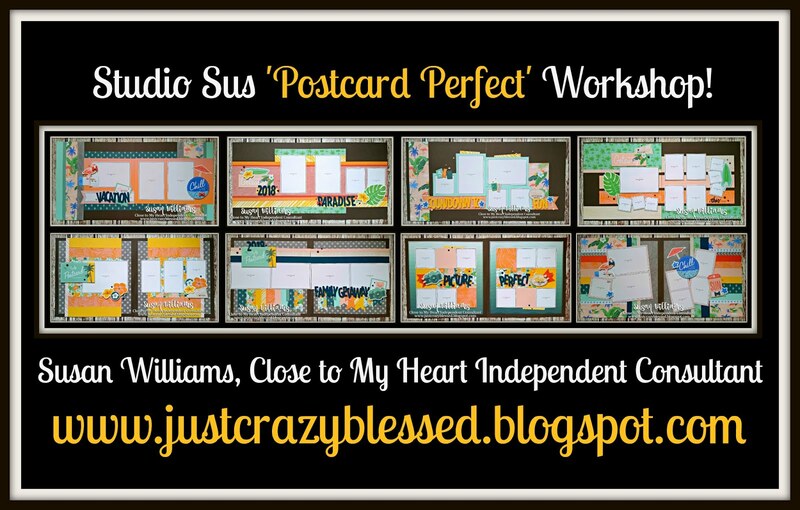 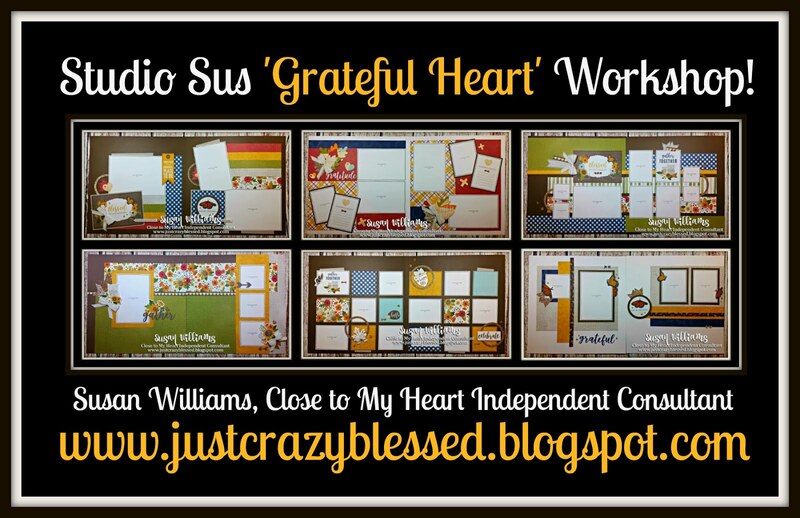 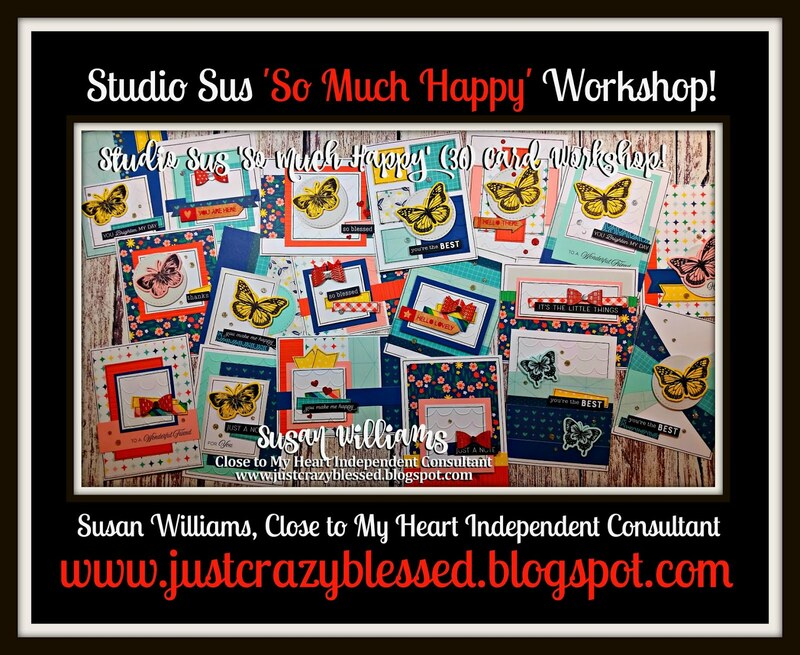 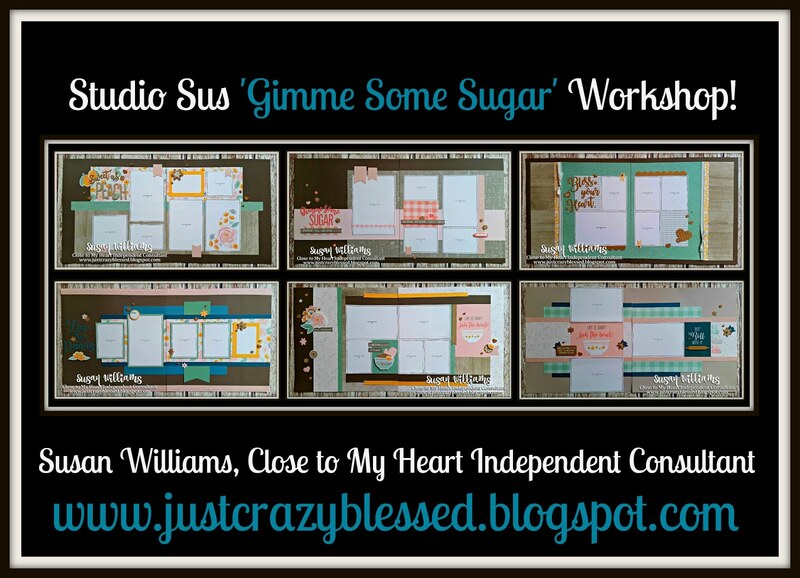 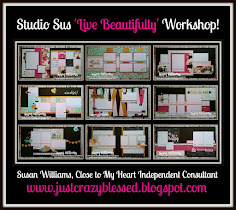 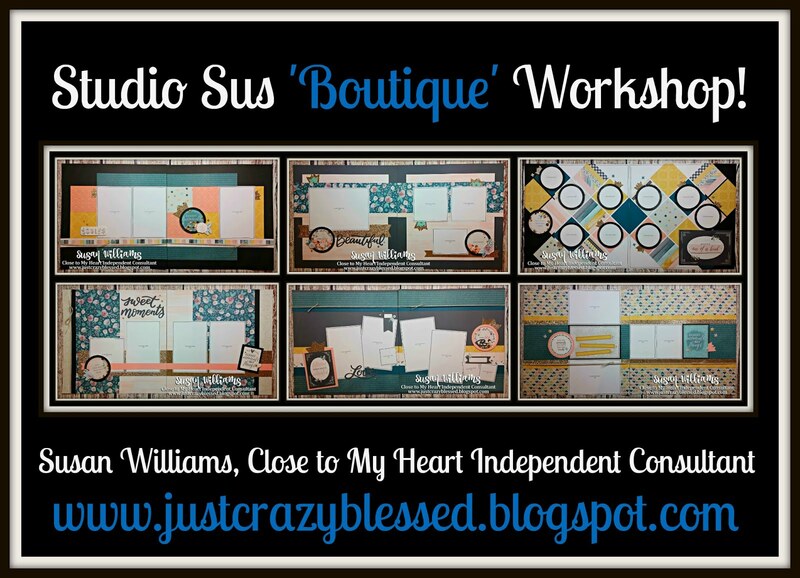 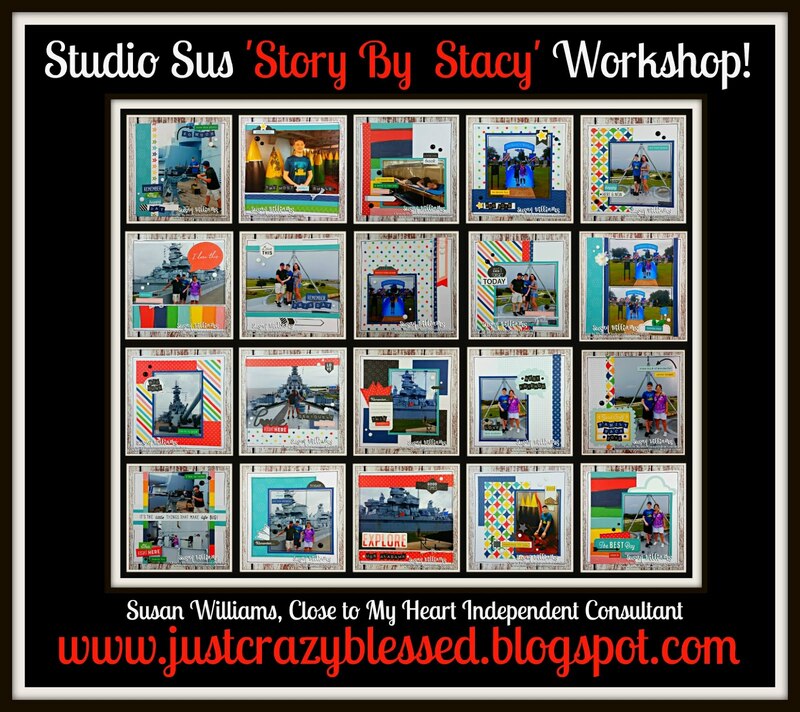 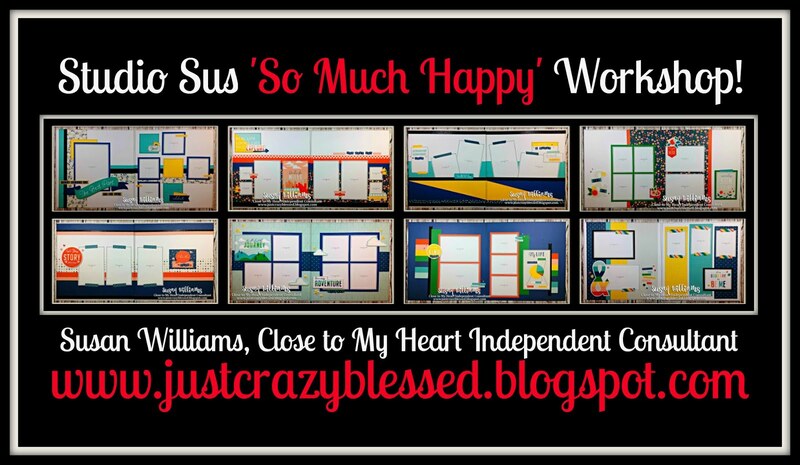 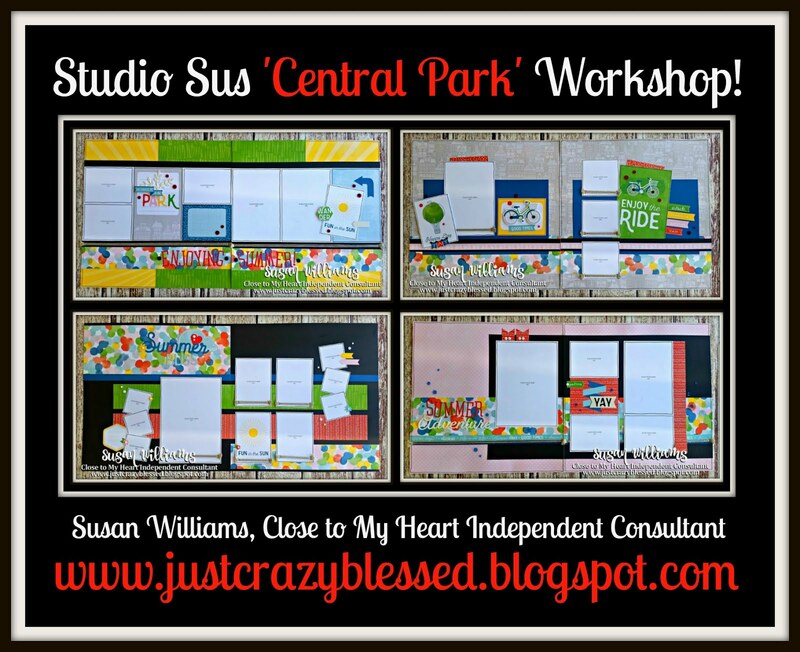 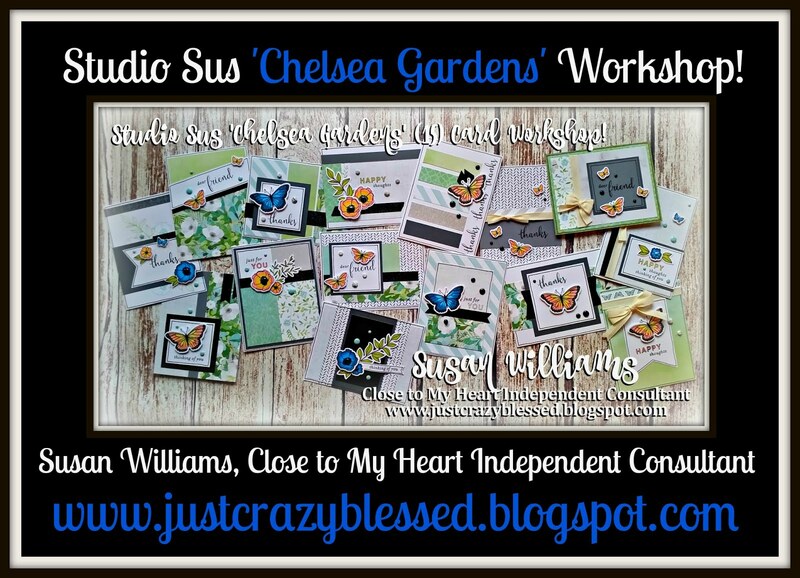 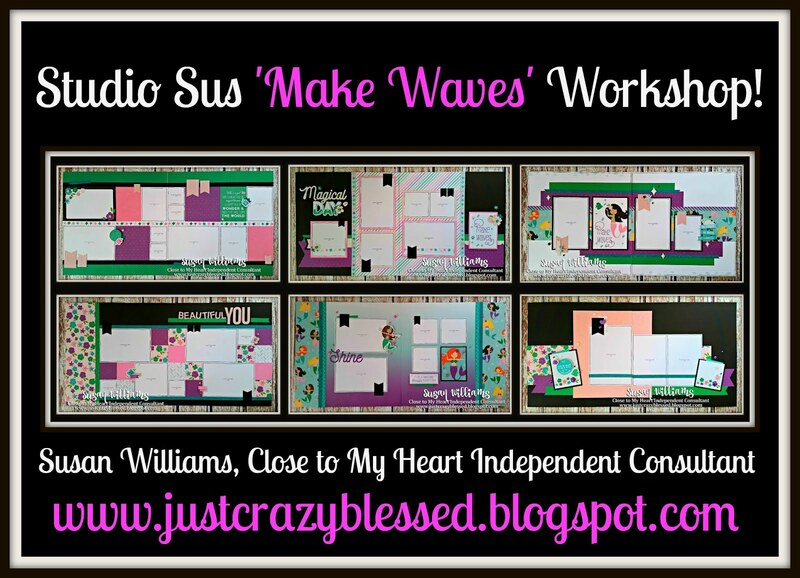 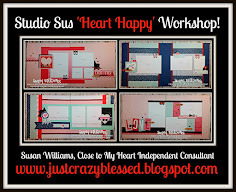 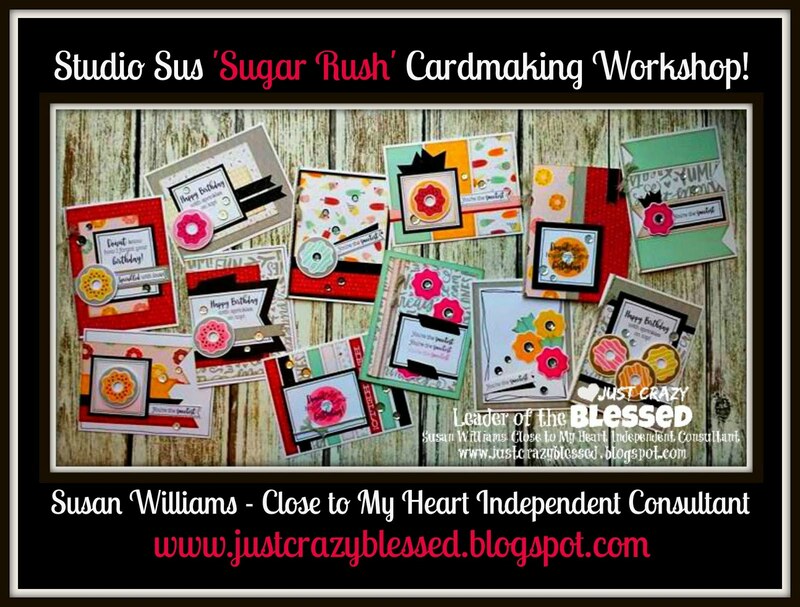 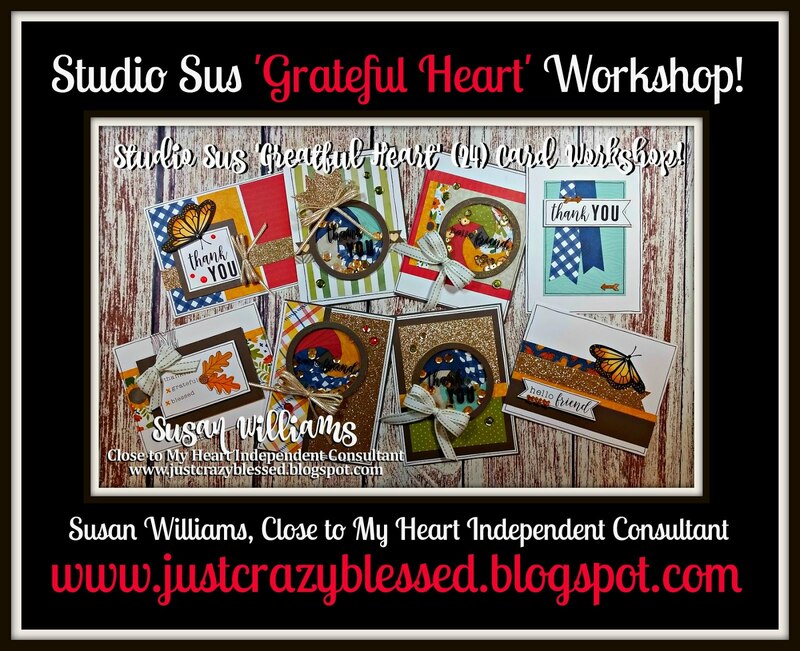 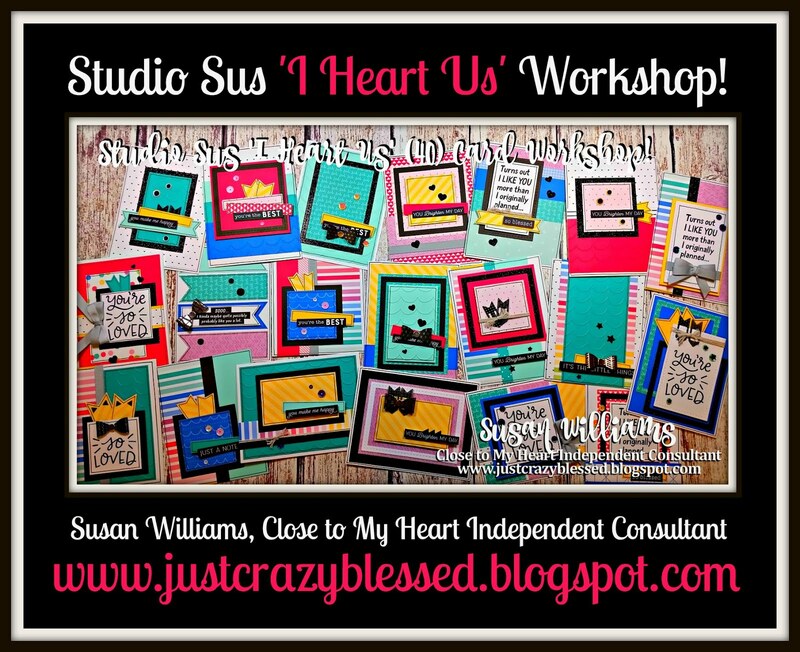 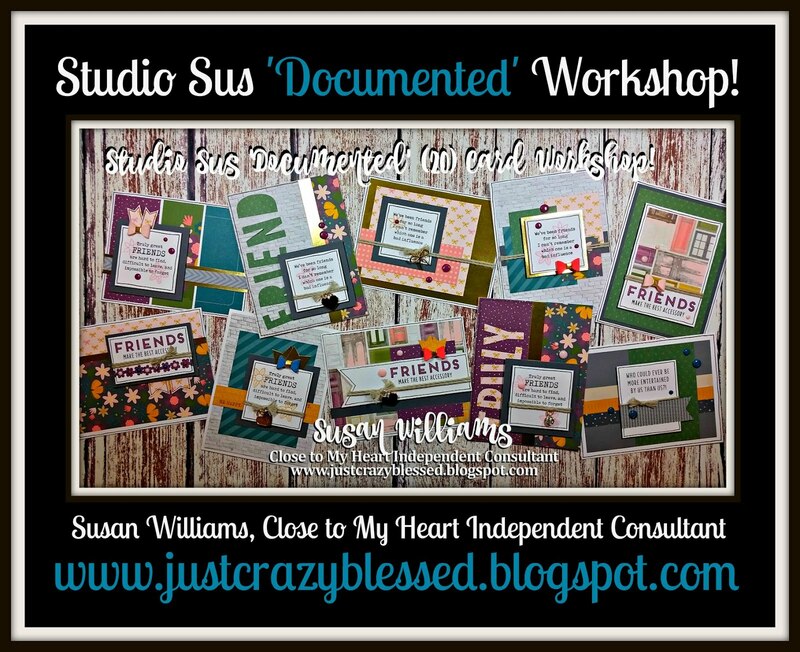 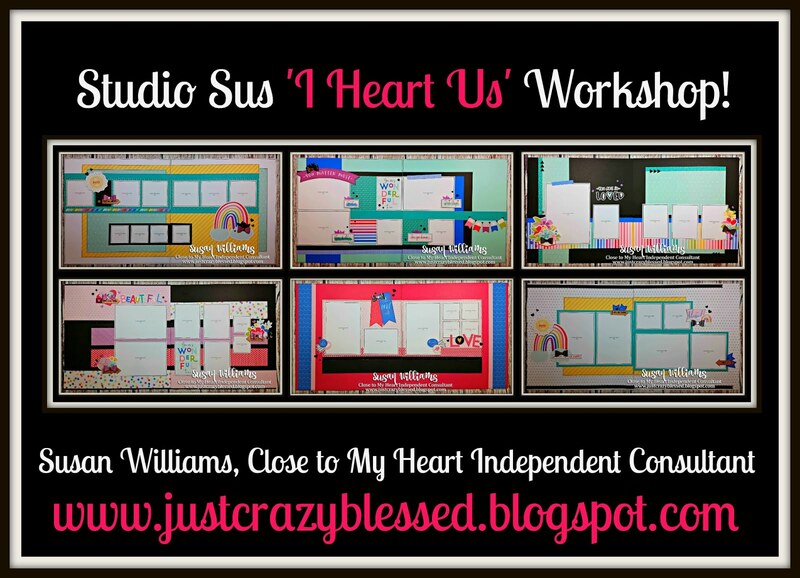 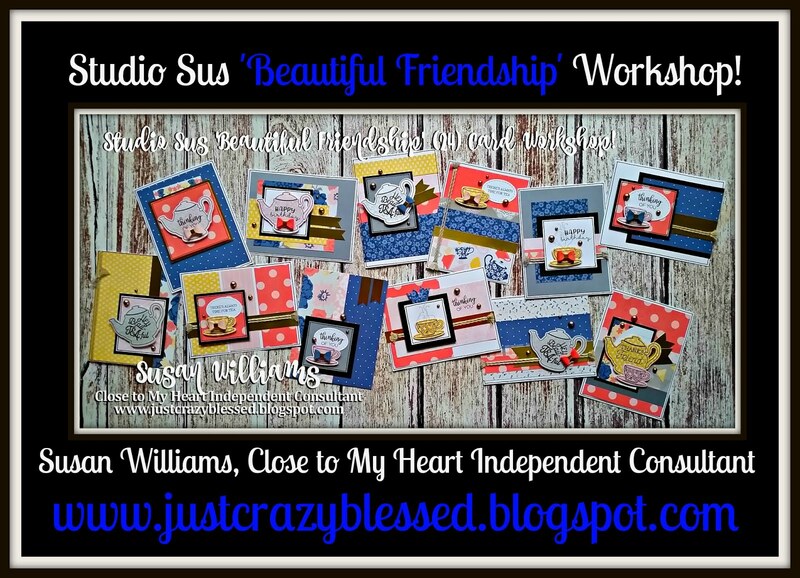 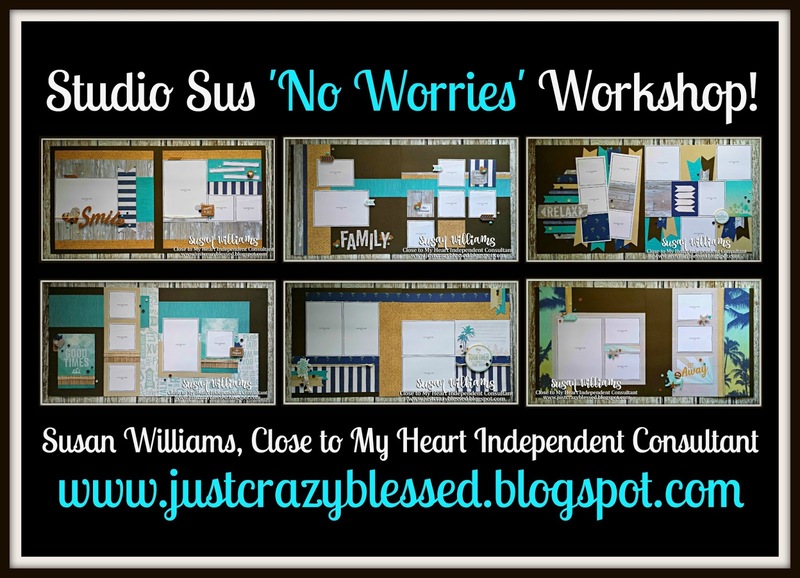 Just Crazy Blessed : 'No Worries' Workshop Cutting Guides Discounted! 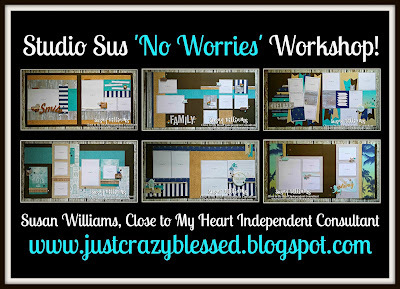 'No Worries' Workshop Cutting Guides Discounted! 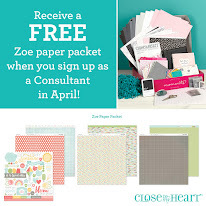 For a Few days you can grab both of my 'No Worries' Workshop Cutting Files at a Discount! 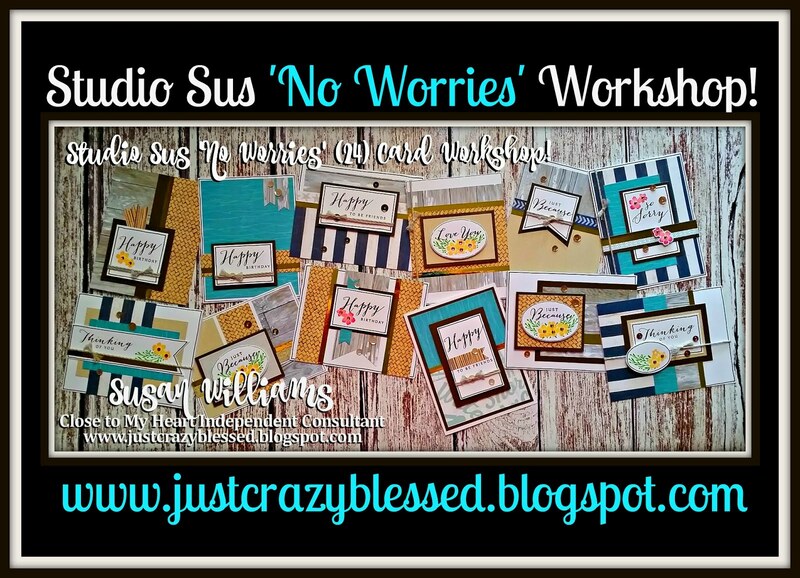 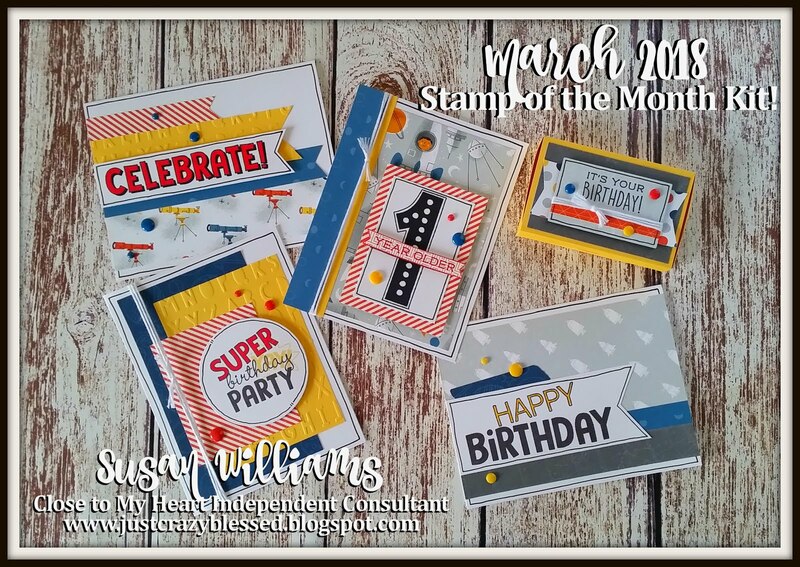 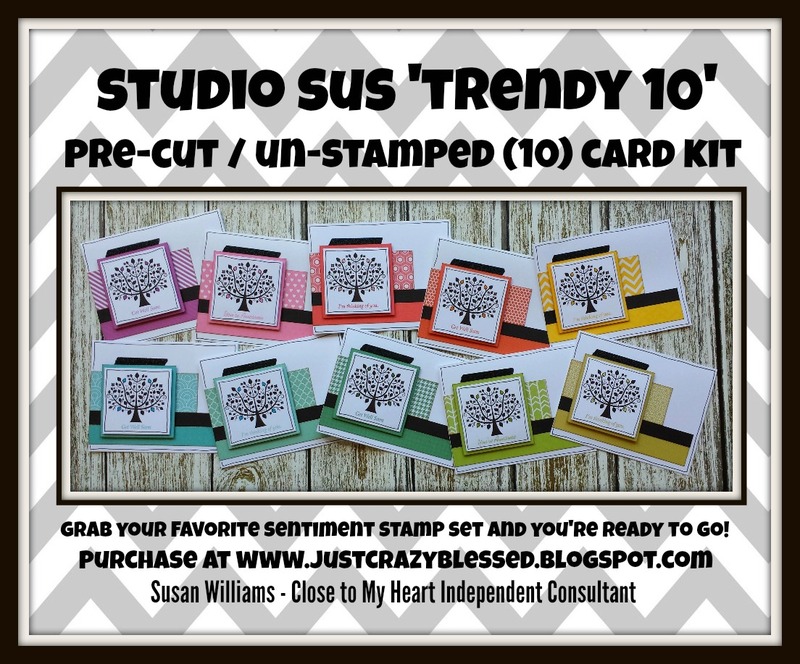 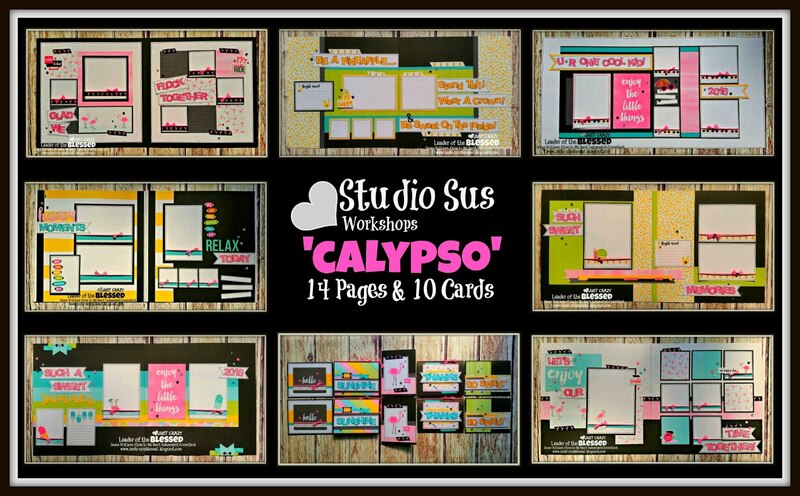 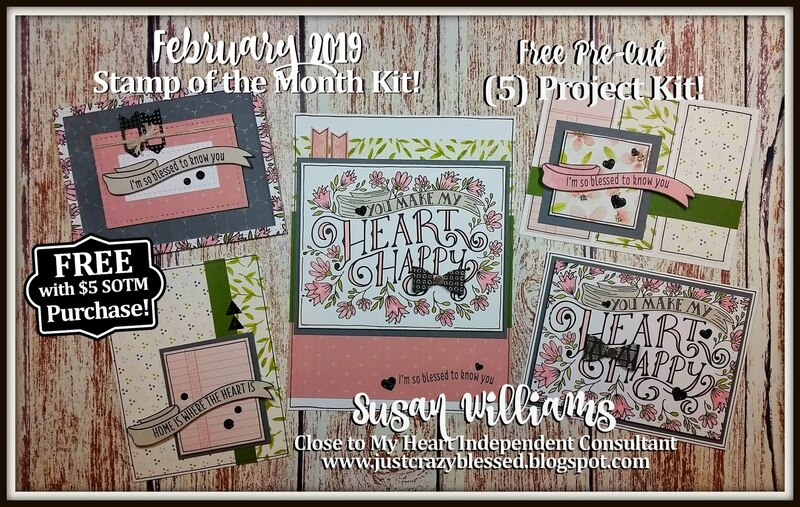 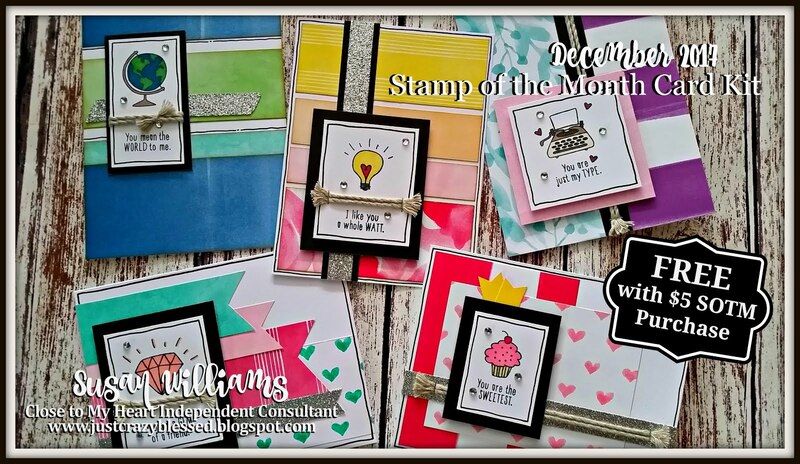 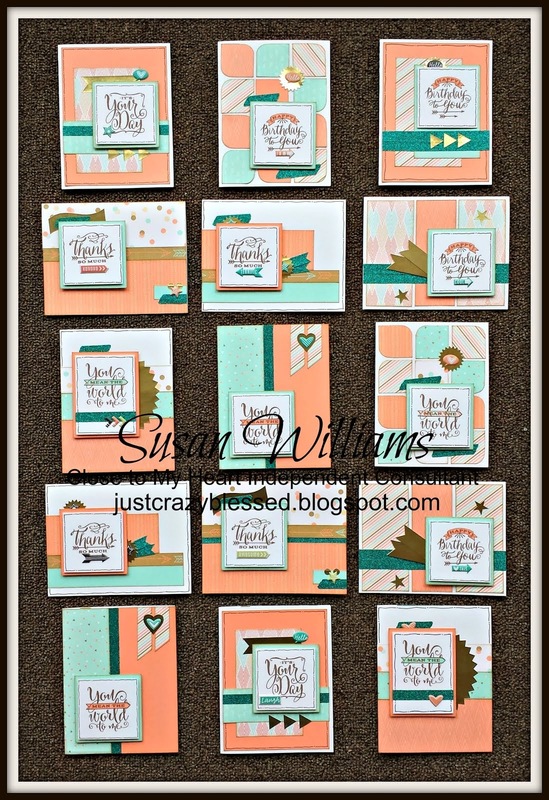 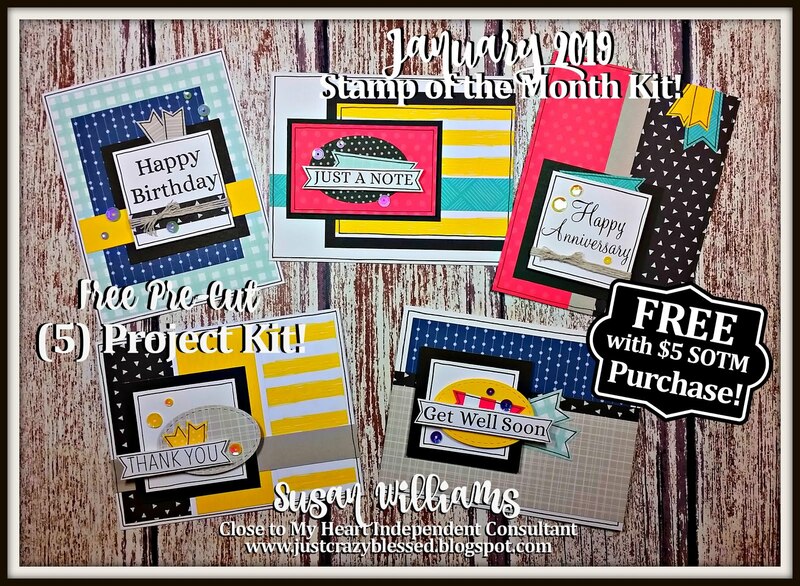 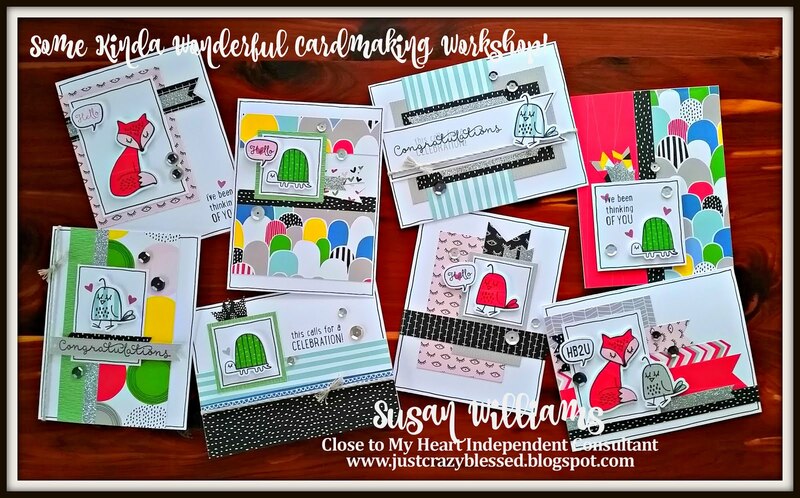 If you'd like to see the original 'No Worries' Cardmaking blog post click HERE to see the supply listing (all products are STILL available to order from my shopping website), detailed photos and MORE! 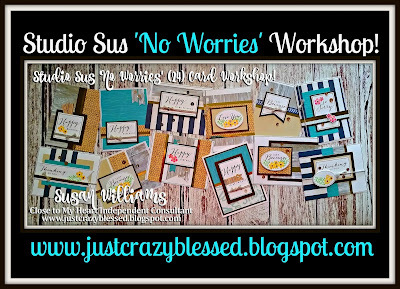 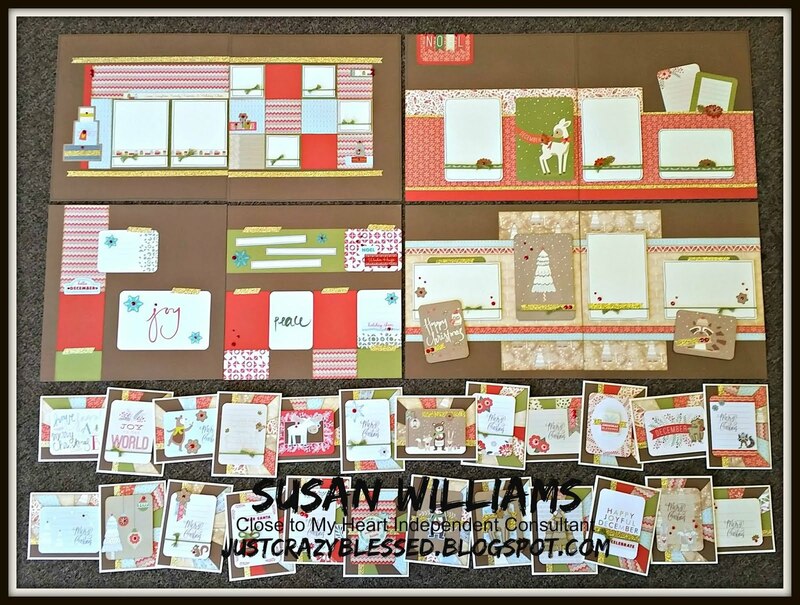 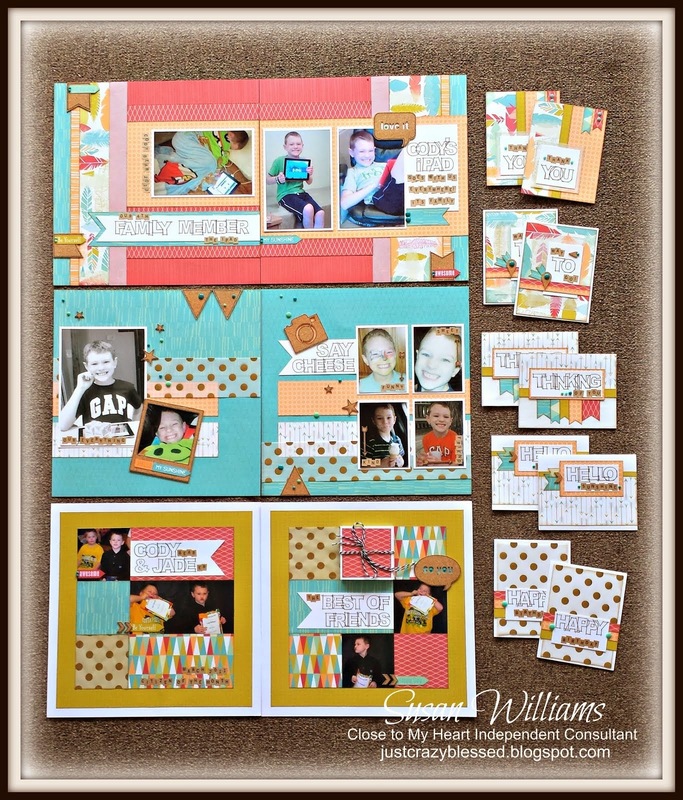 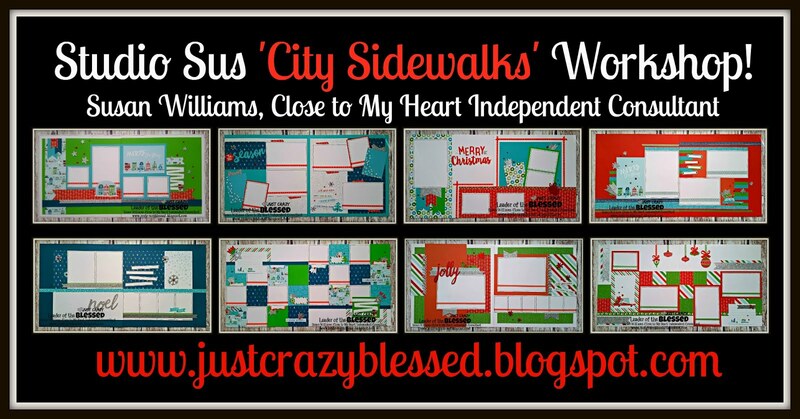 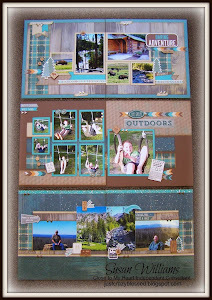 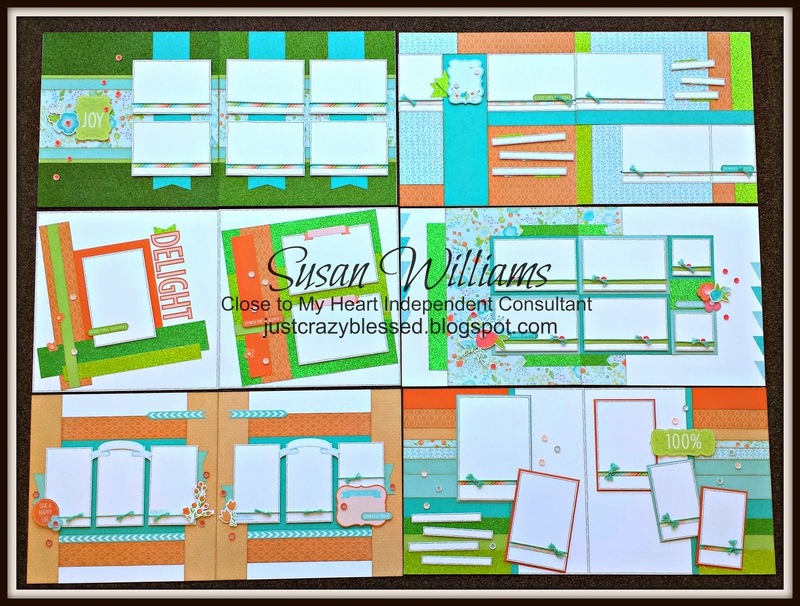 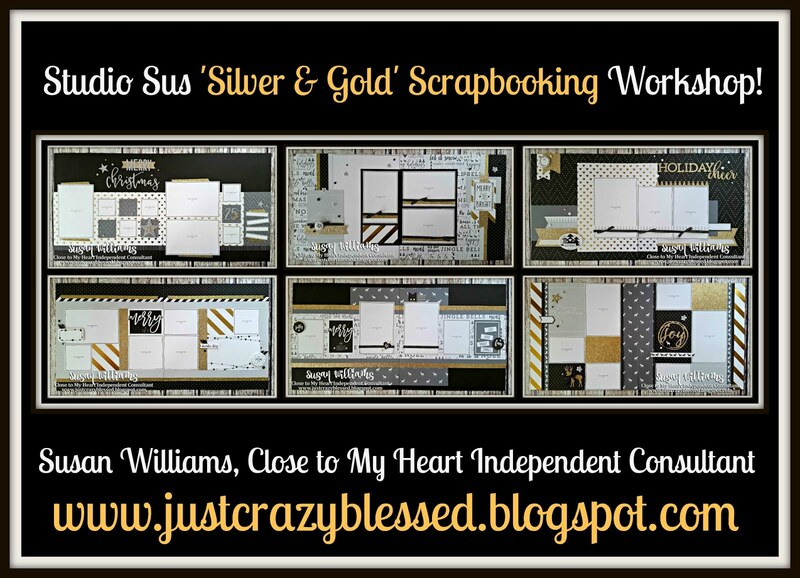 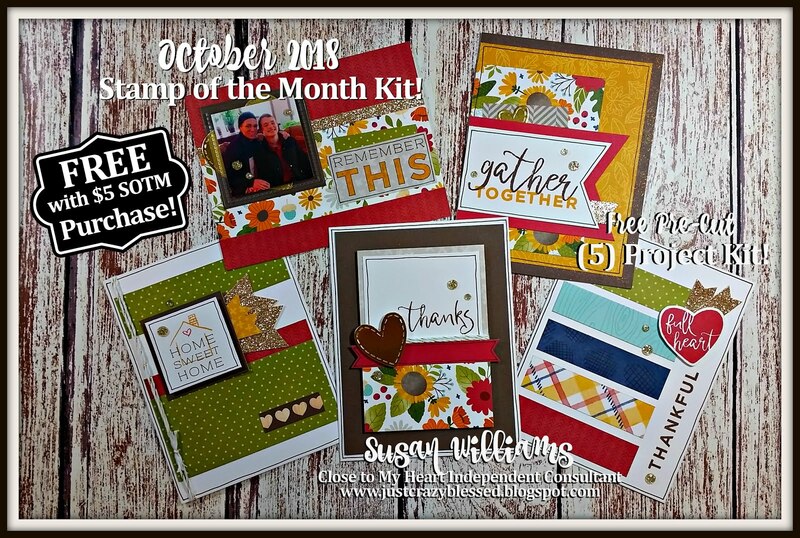 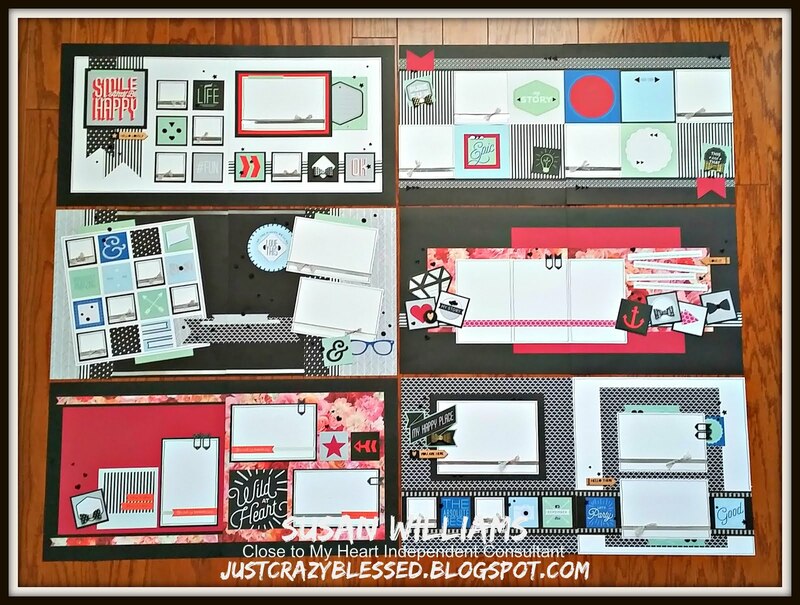 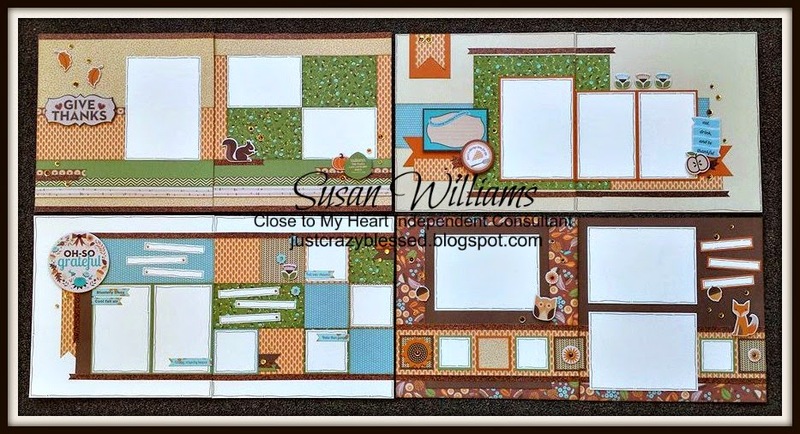 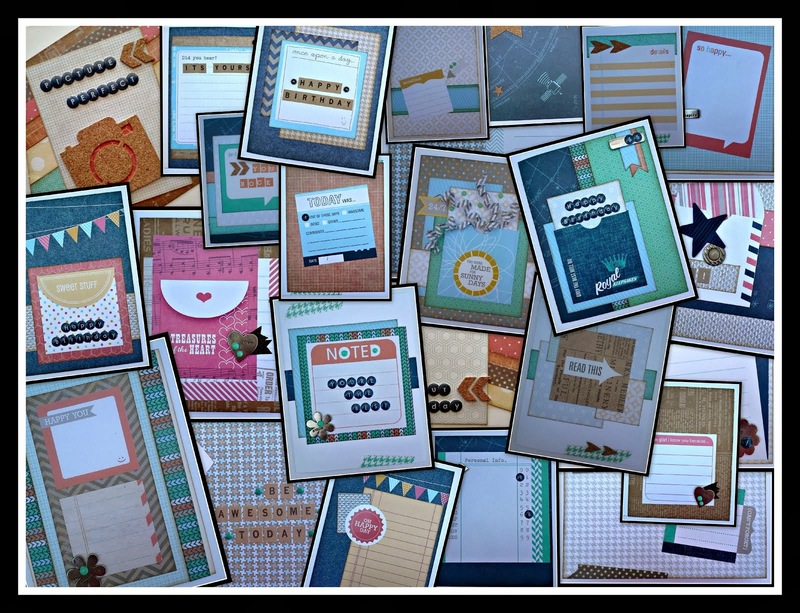 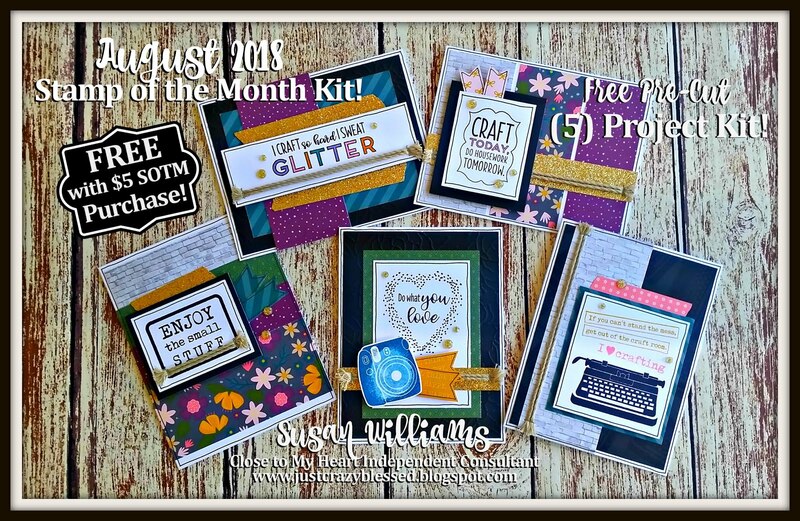 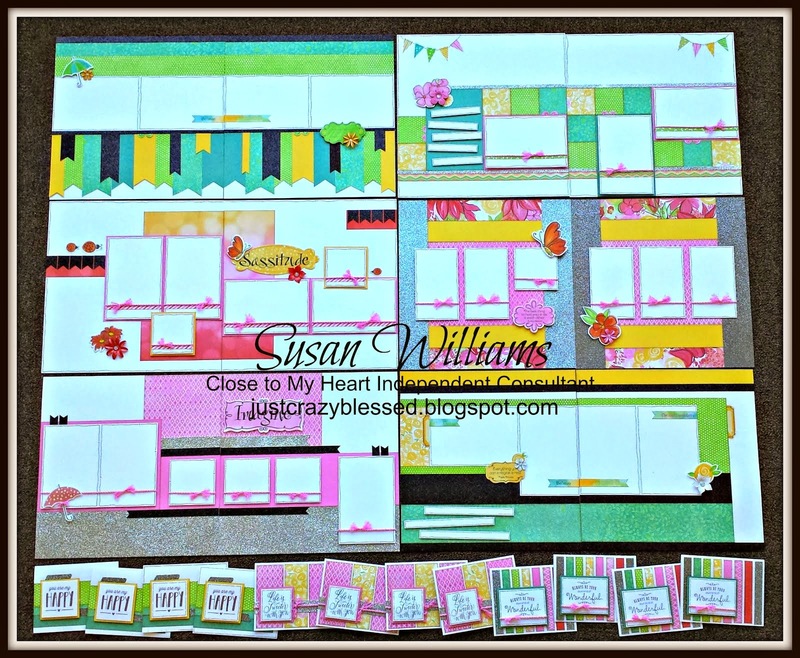 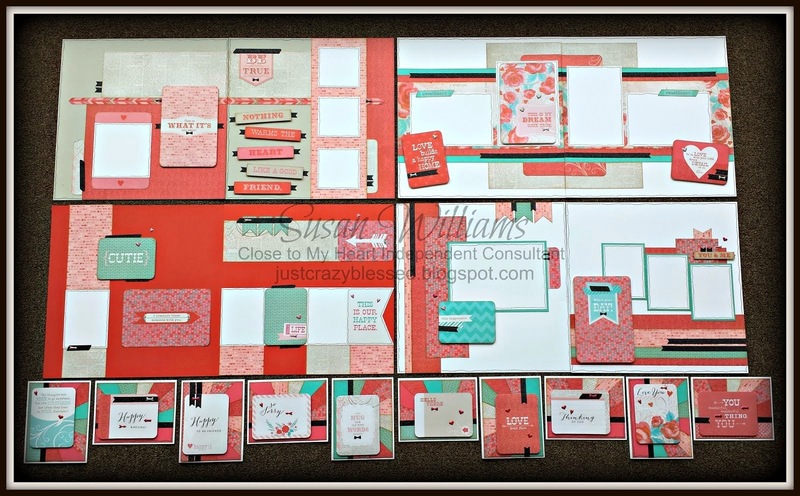 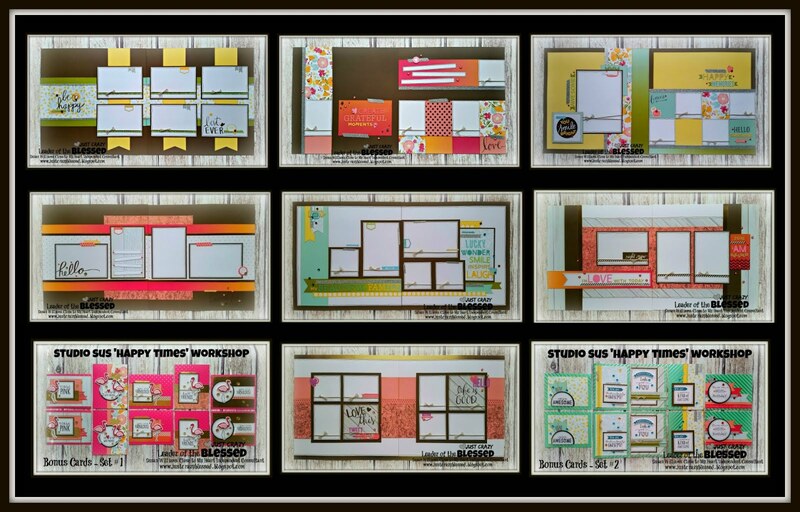 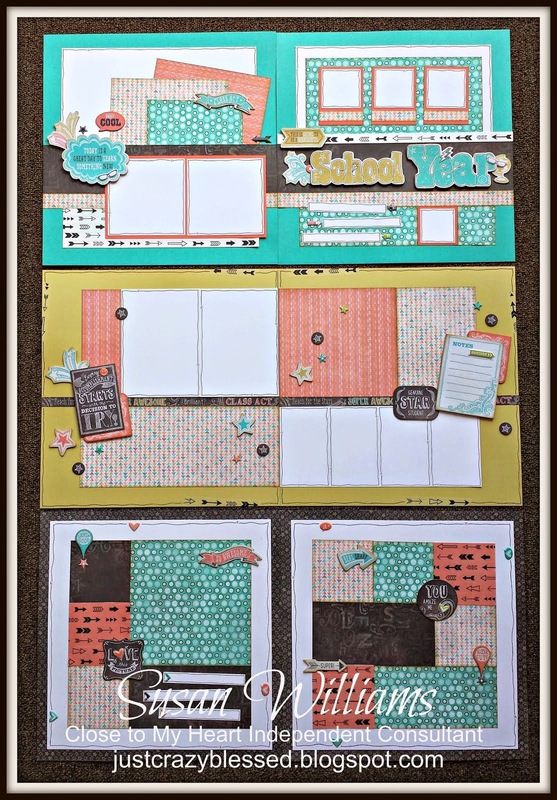 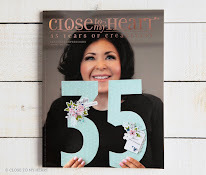 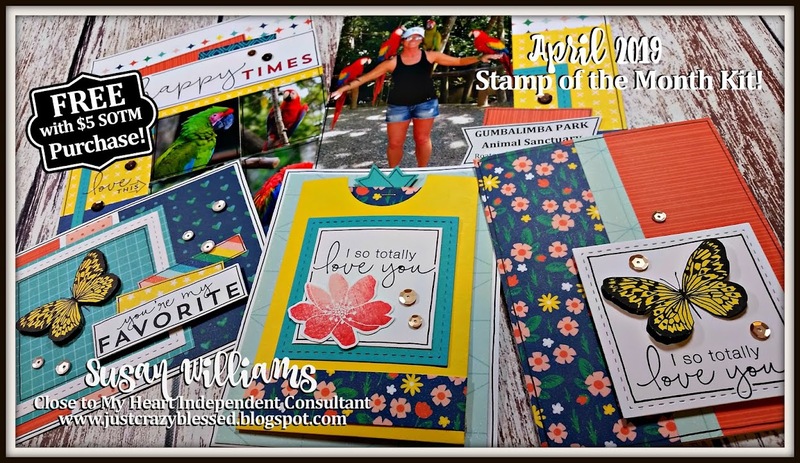 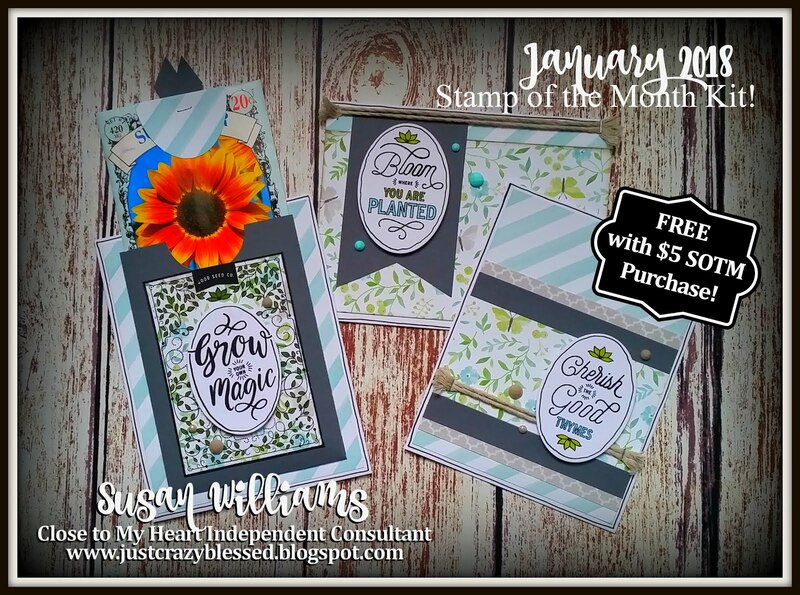 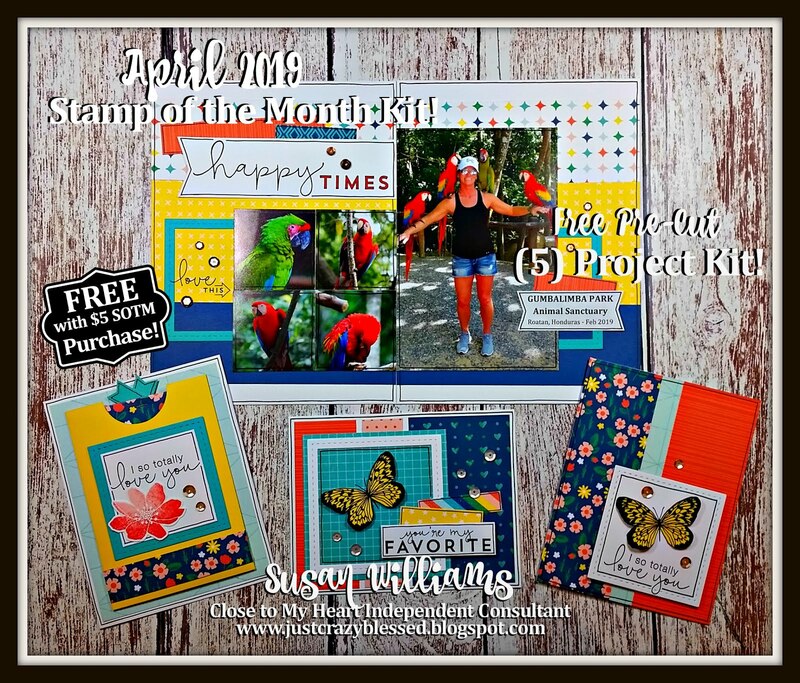 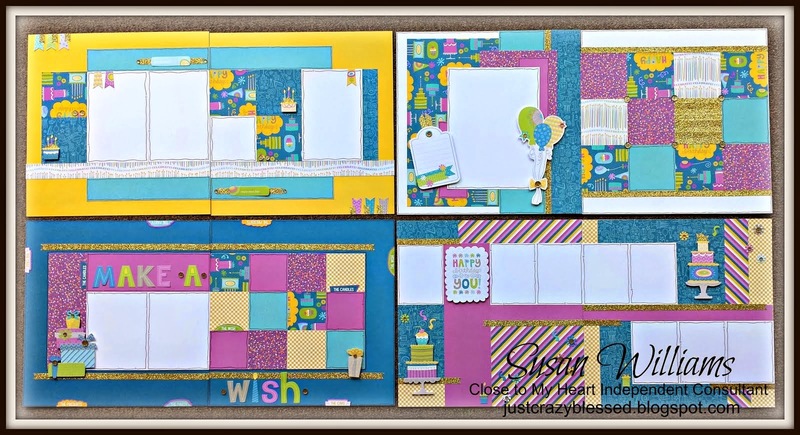 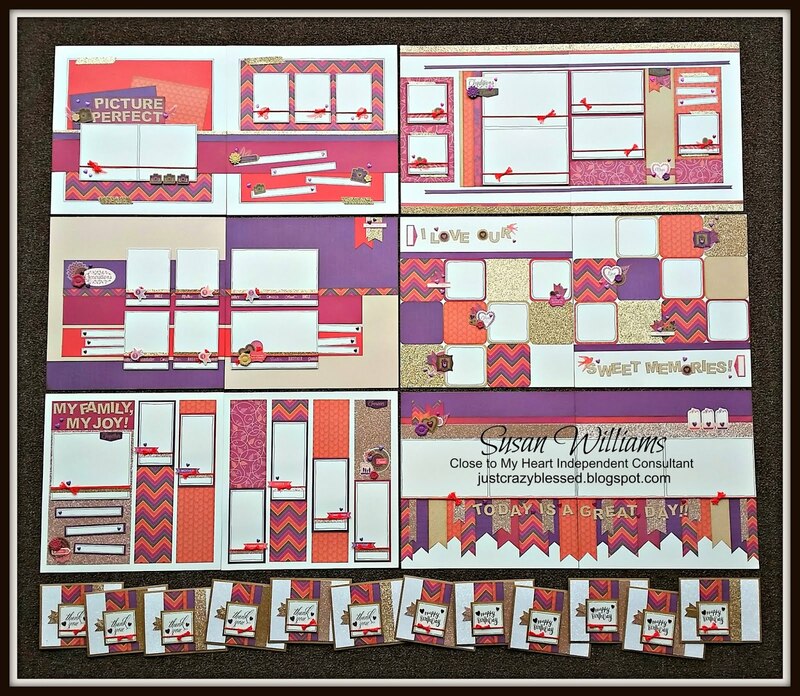 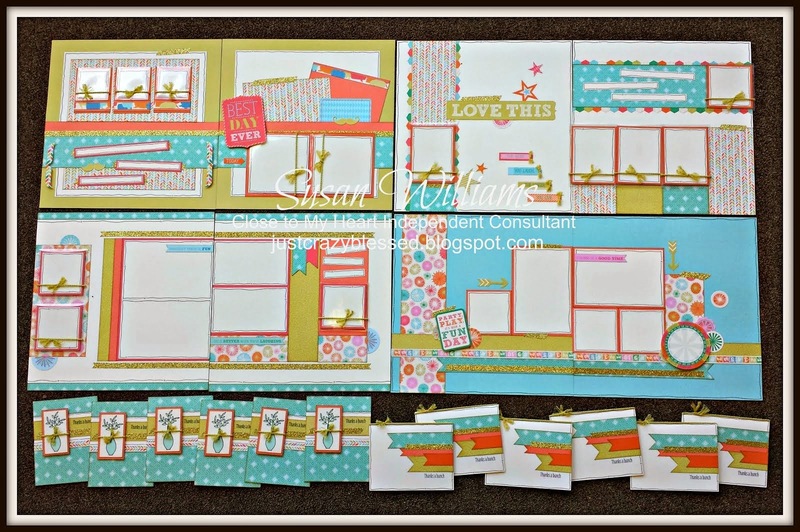 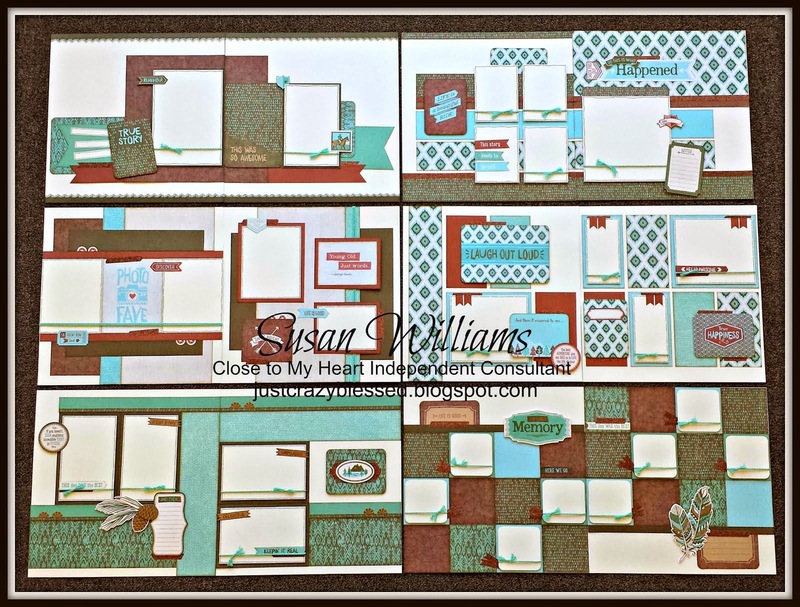 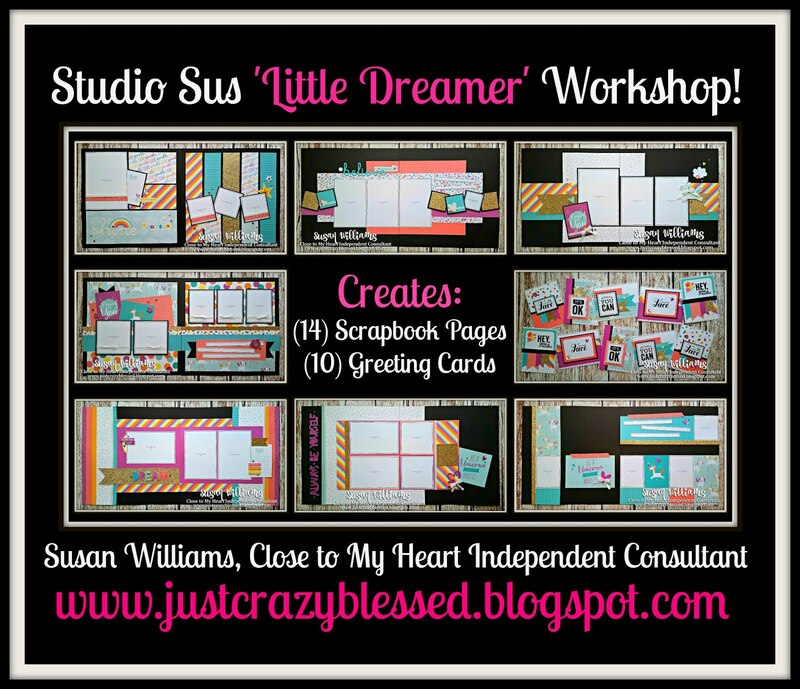 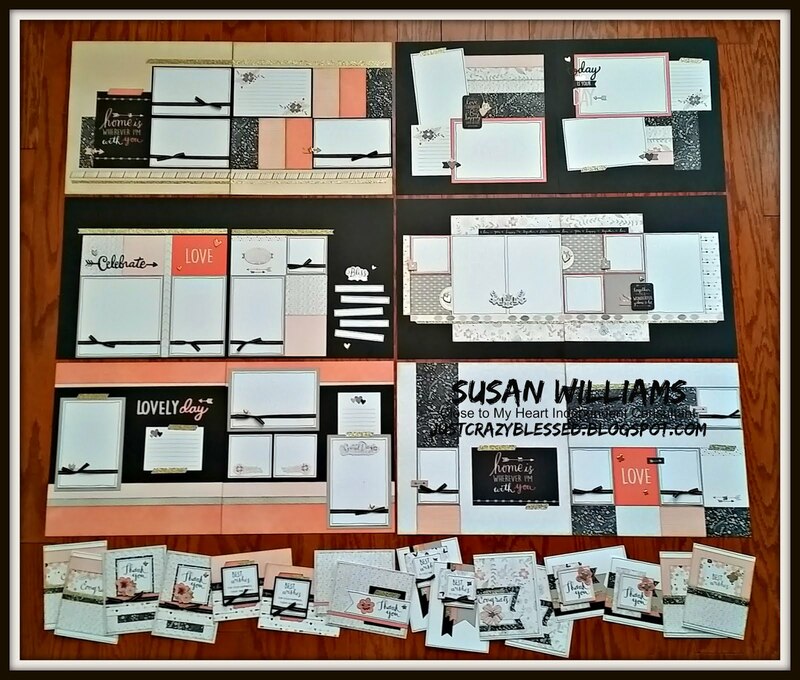 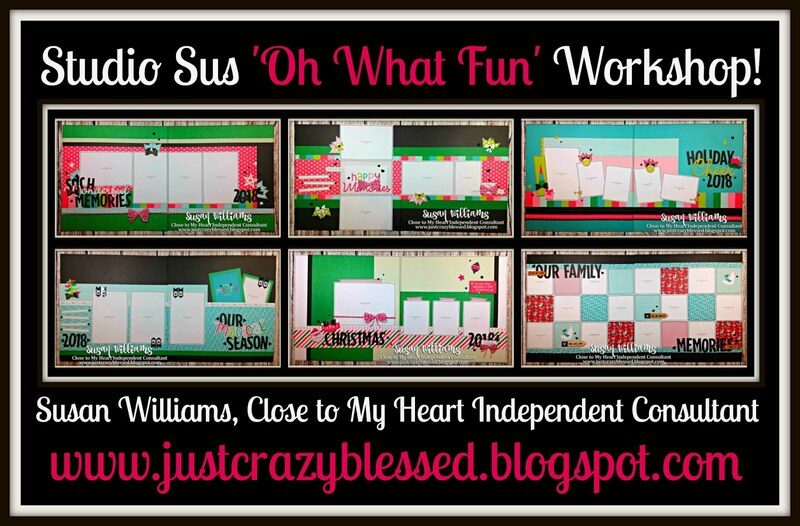 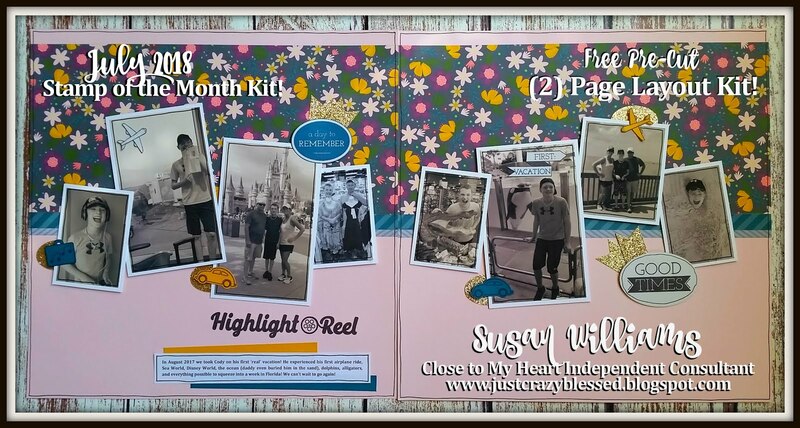 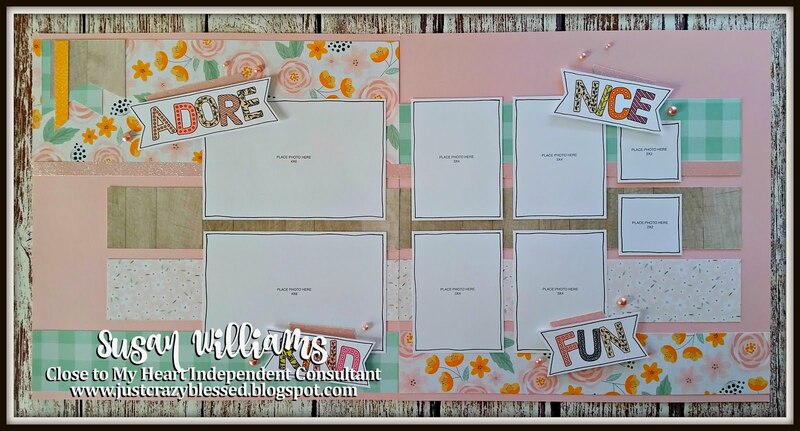 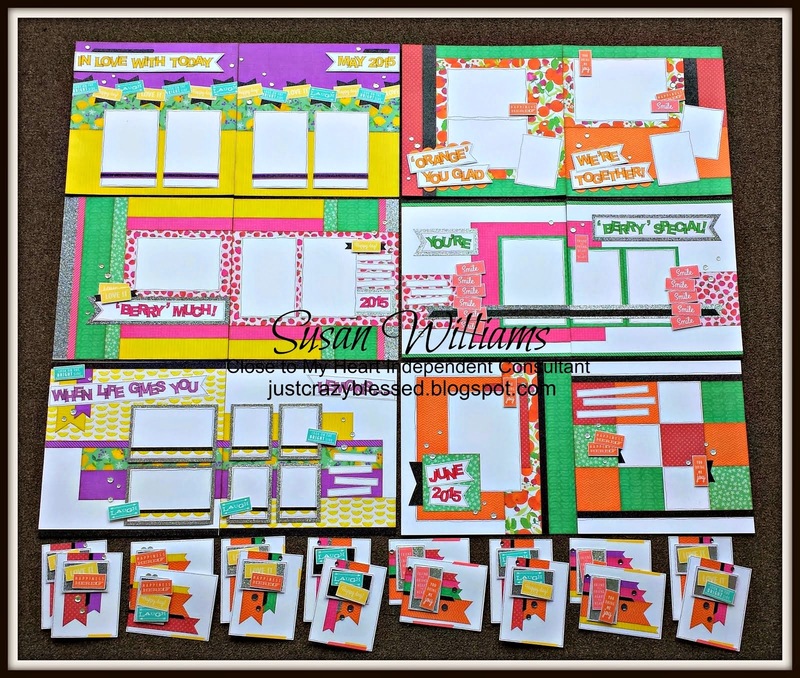 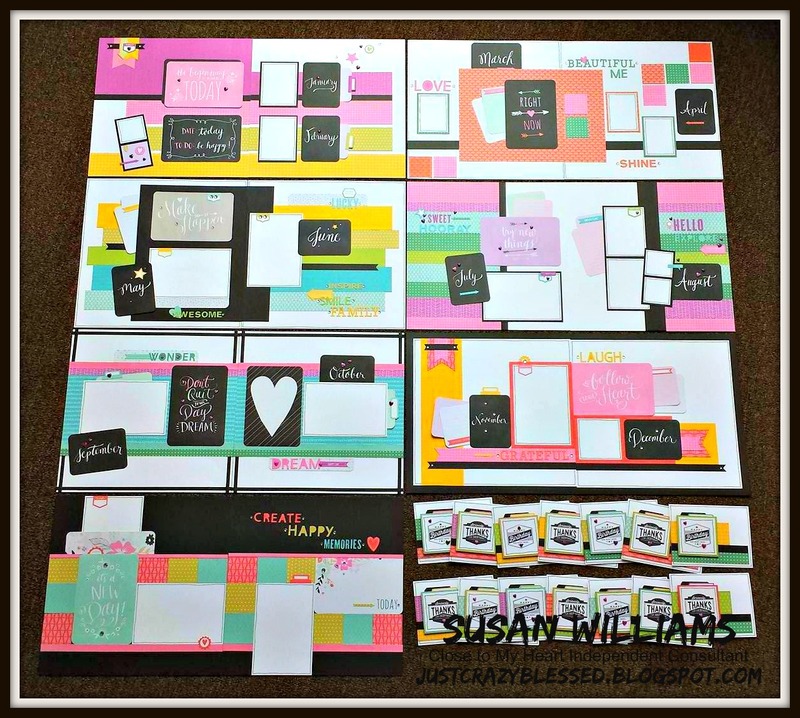 If you'd like to see the original 'No Worries' Scrapbooking blog post click HERE to see the supply listing (all products are STILL available to order from my shopping website), detailed photos and MORE! 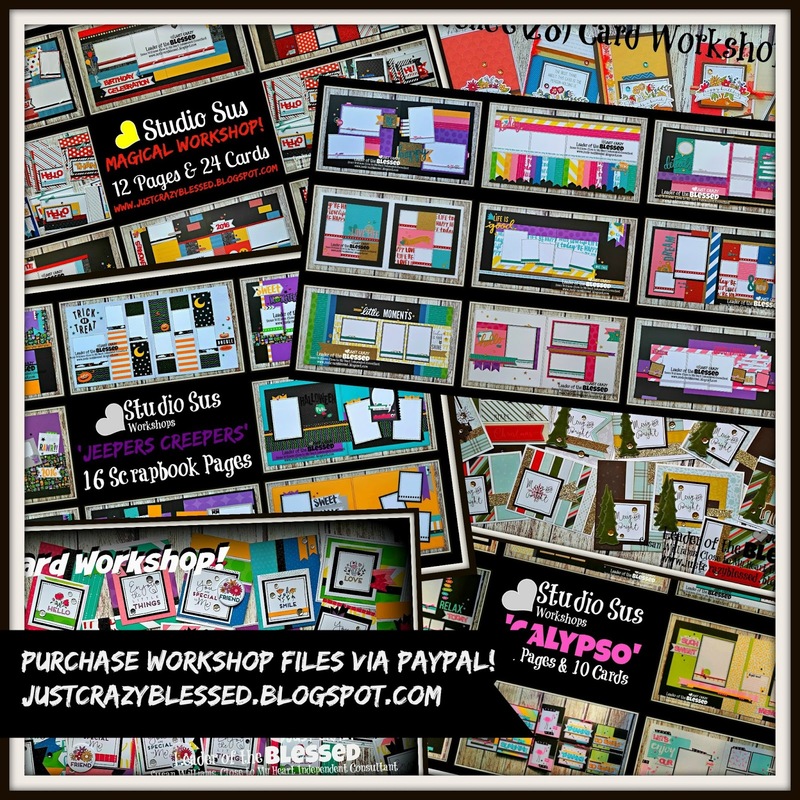 Workshop files are sent immediately upon payment notificaiton if I am in my office - if you have purchased during my non-working hours I will email them upon my return (most times it's just a few hour delay). 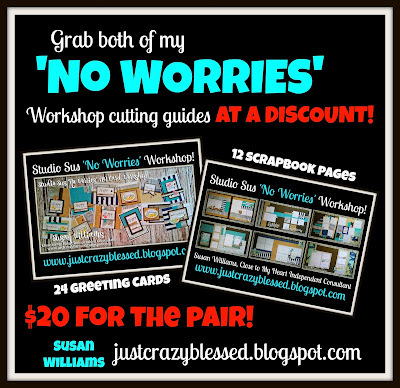 You can grab both of these cutting guides below and if you'd like to see my other workshops available you can click HERE! 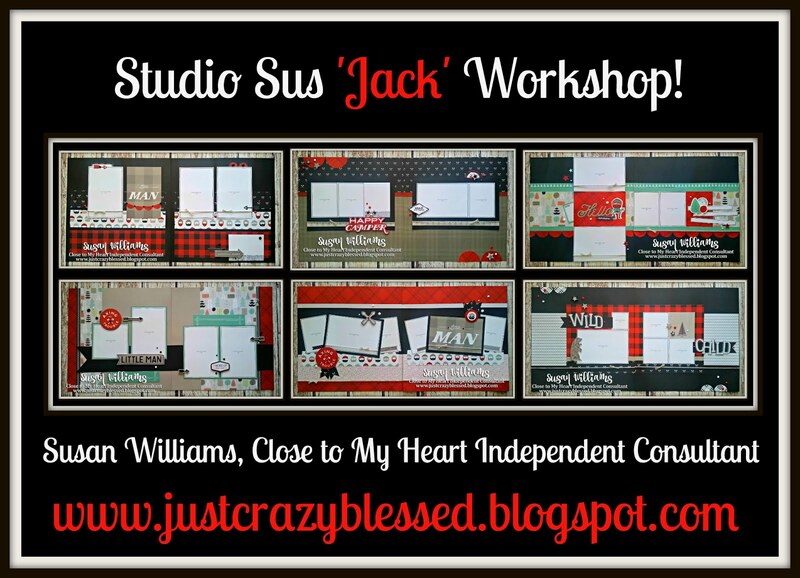 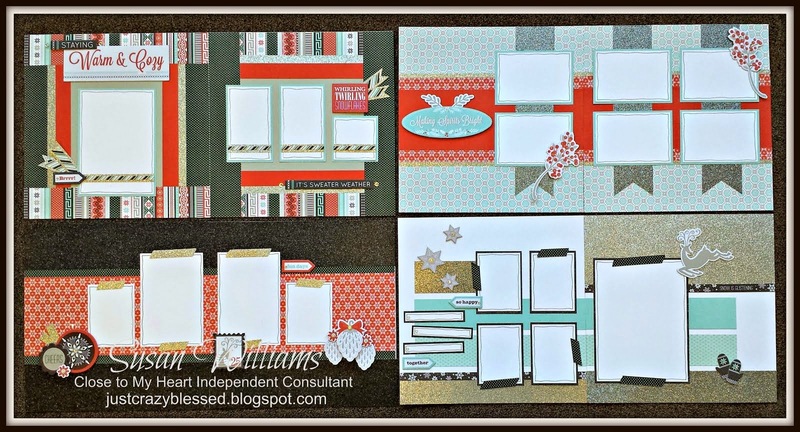 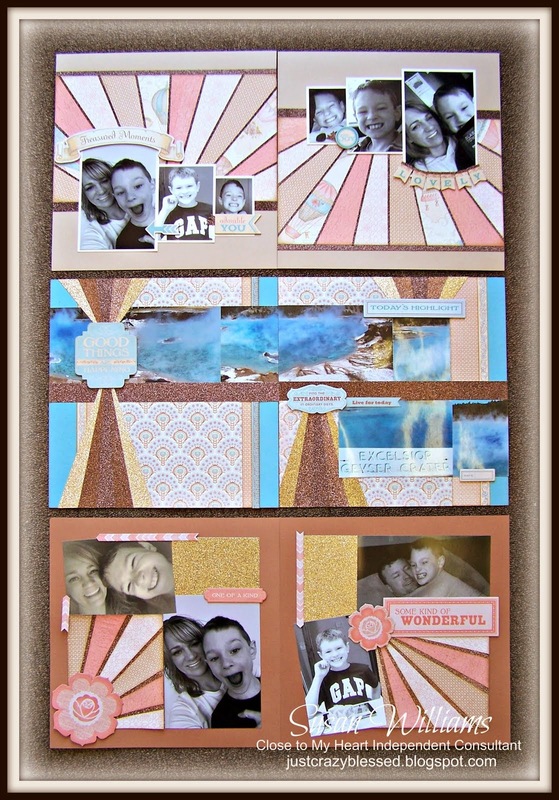 Jack Scrapbooking Workshop with Cutting Files! 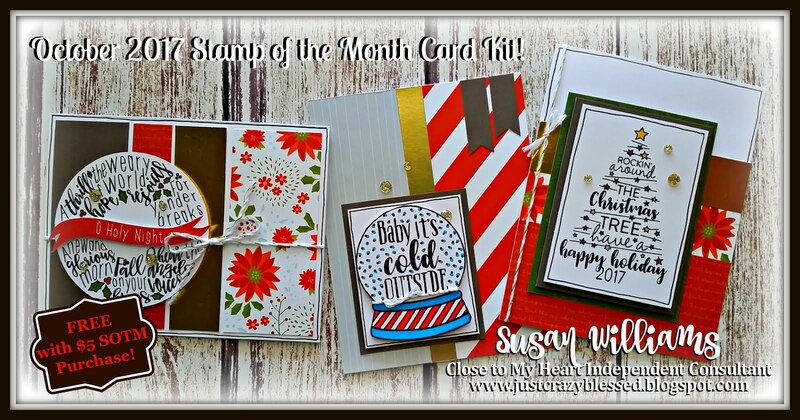 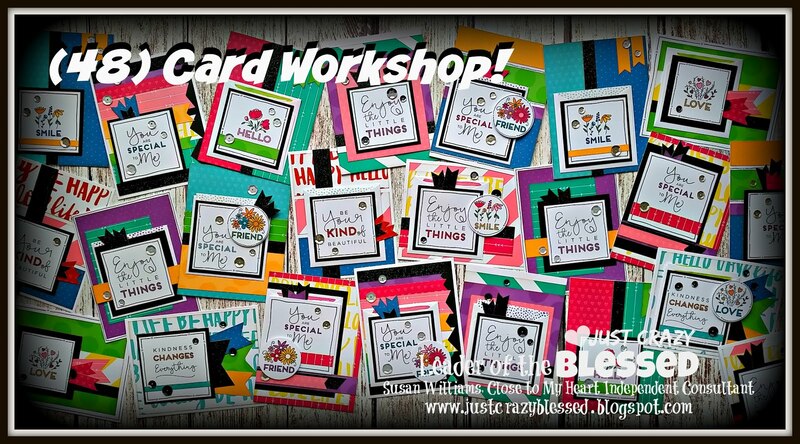 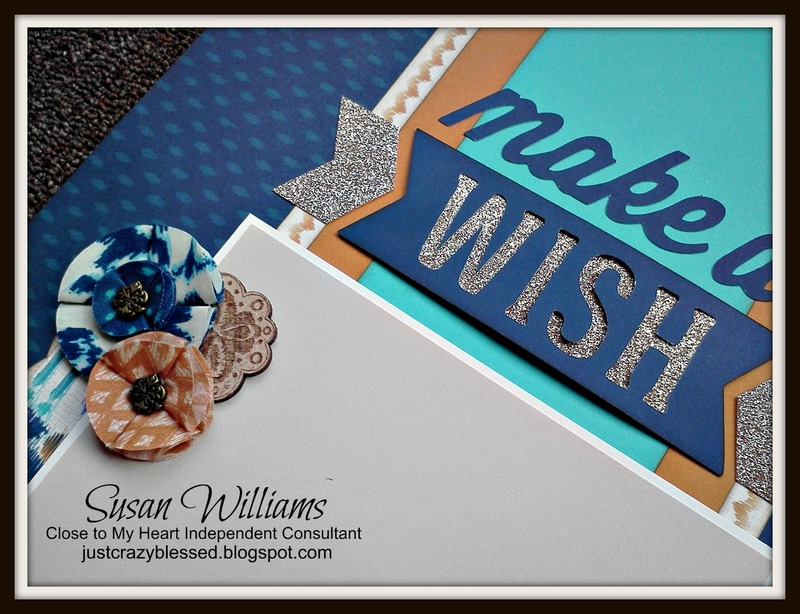 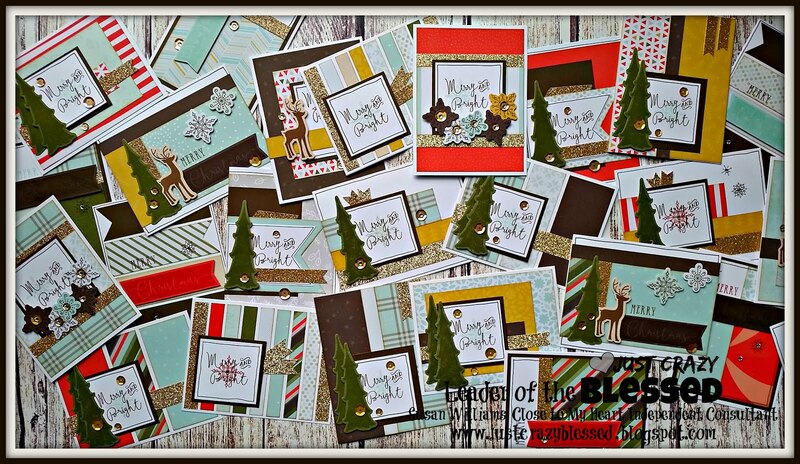 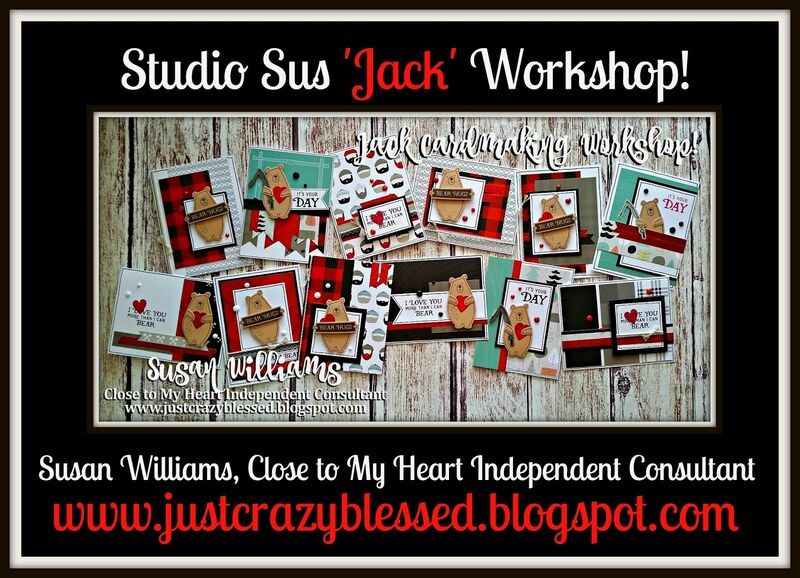 Jack Cardmaking Workshop with Cutting Files!